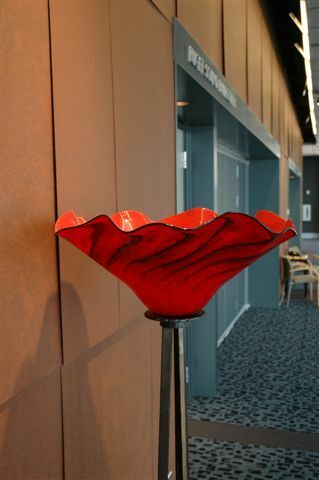 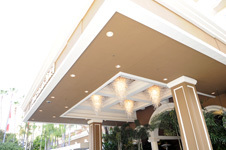 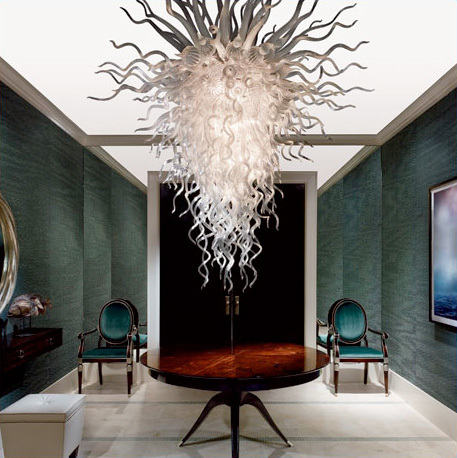 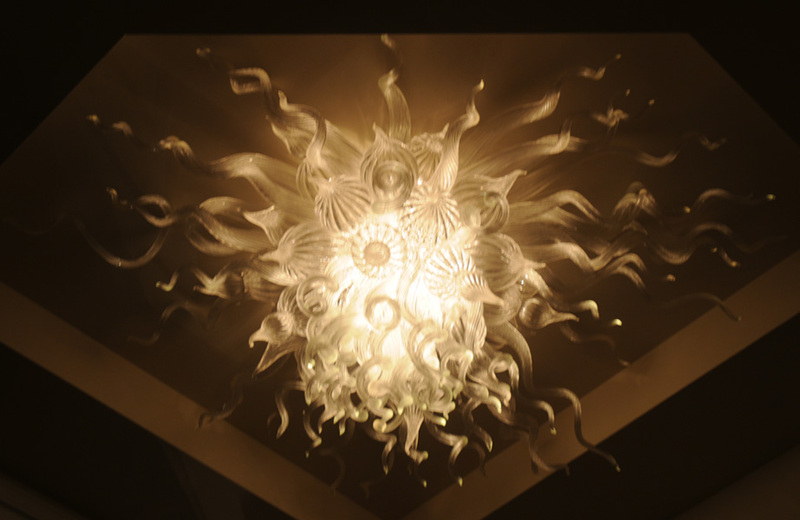 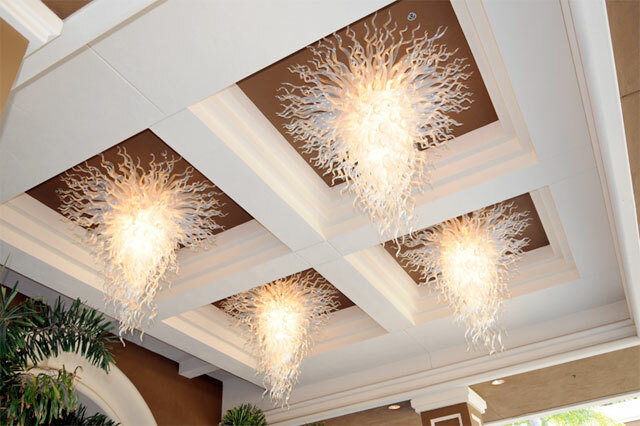 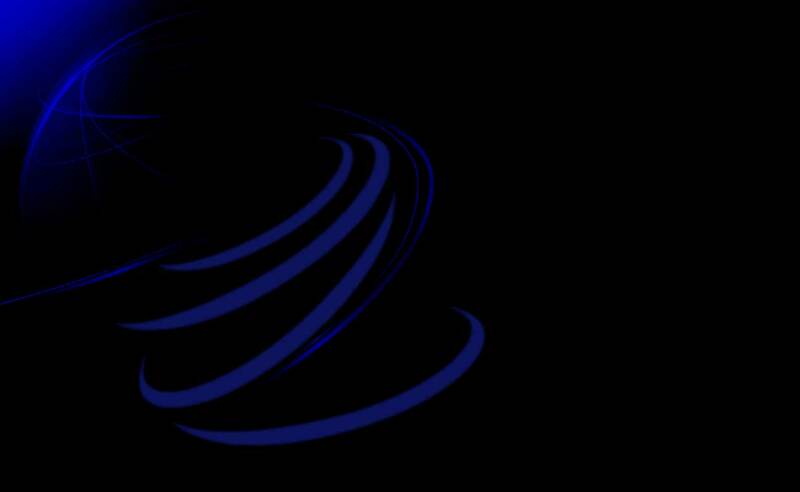 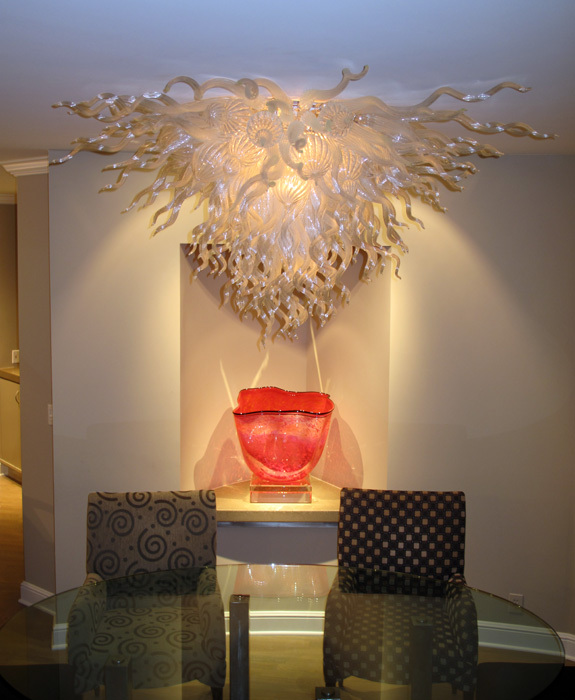 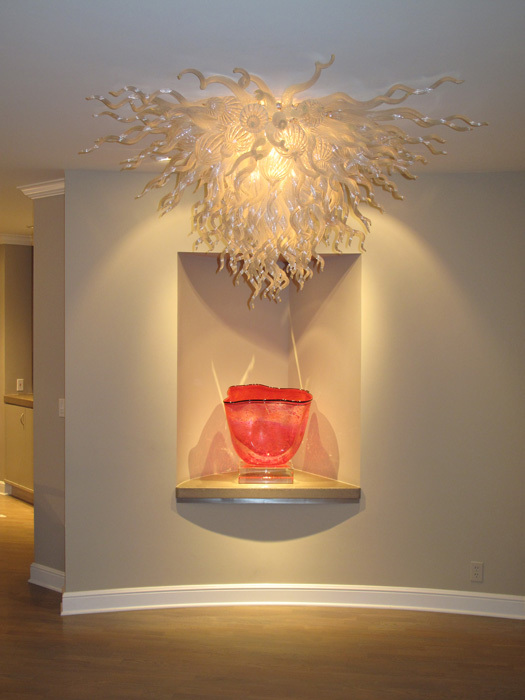 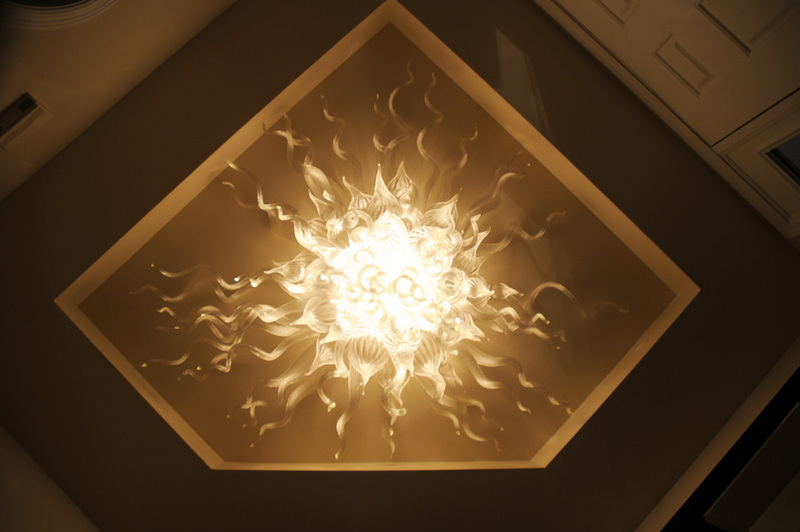 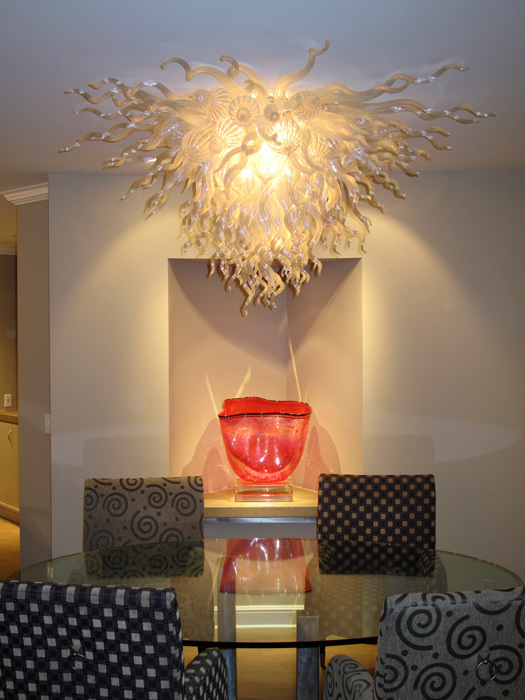 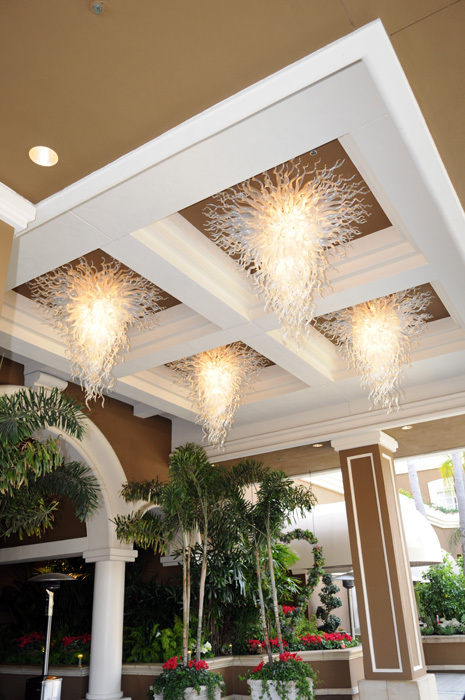 we can make exactly what you want in custom lighting from your choice of any colored cast or blown lighting bowls to designing custom steel stands of any size that you want. 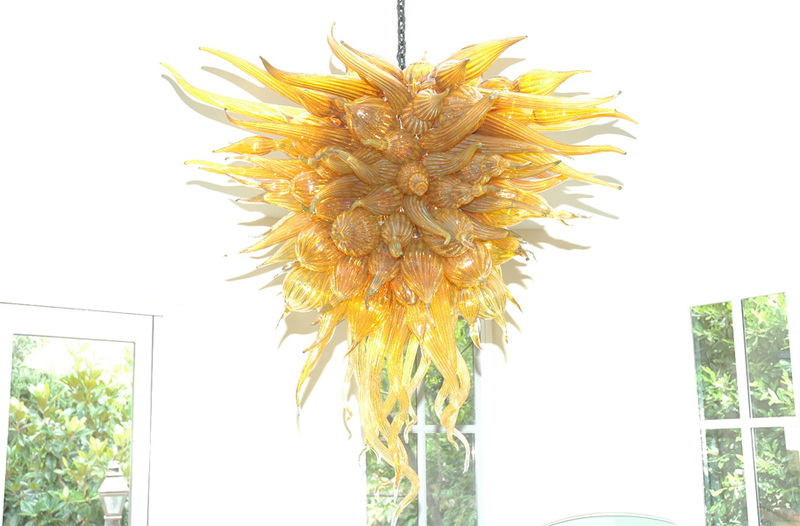 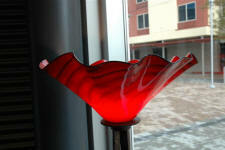 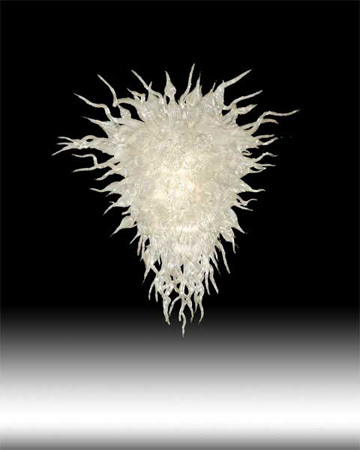 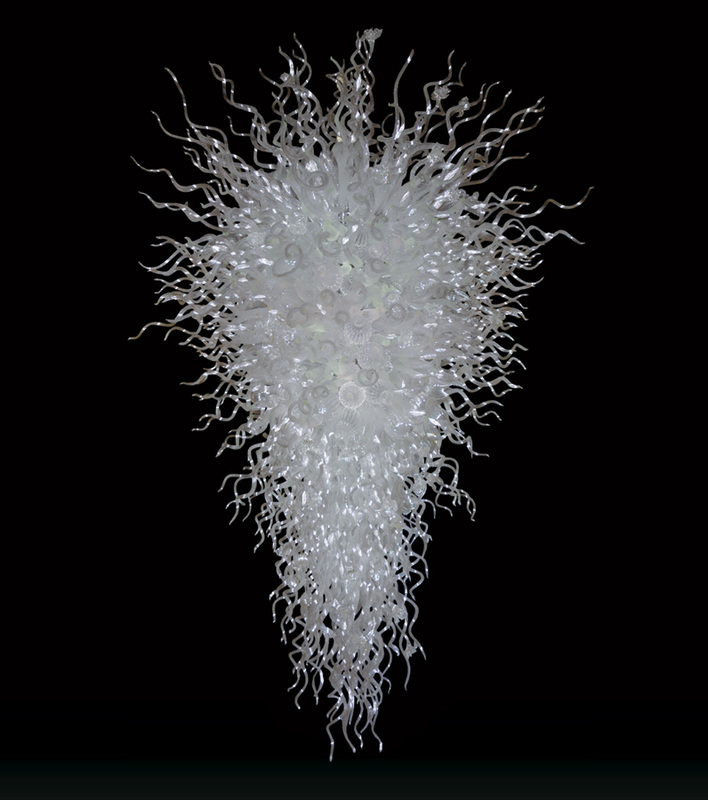 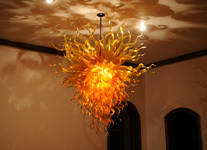 if your having a difficult time finding that custom art glass piece that's just right for you??? 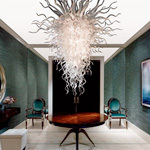 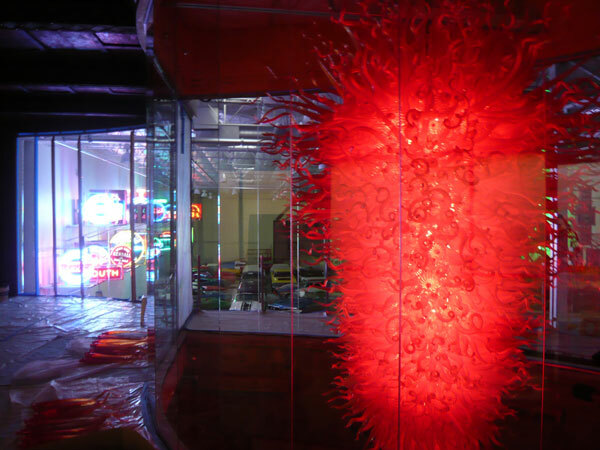 then, whatever your particular custom art glass project needs are... we look forward to delivering you exactly what you want how you want it at a price that you can appreciate and justify. 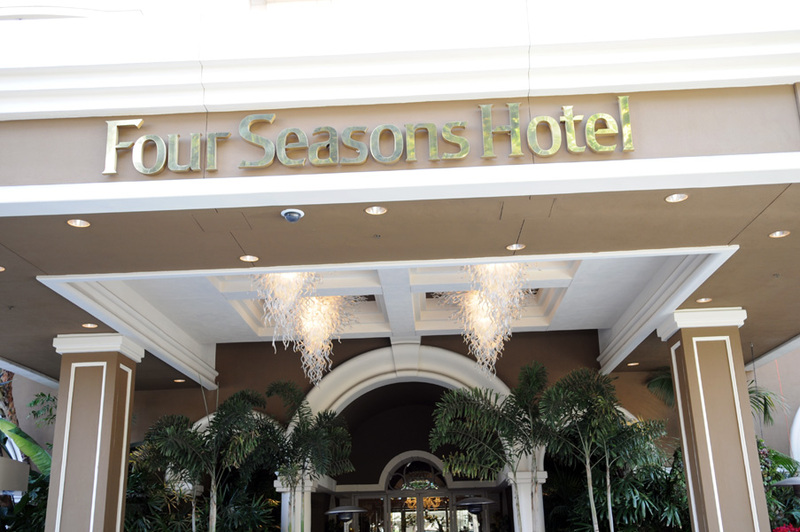 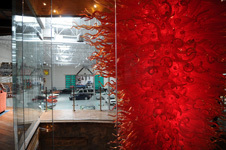 you can be the creative impression with your own "custom art glass" project" or let us help guide you in the creation of your special assignment. 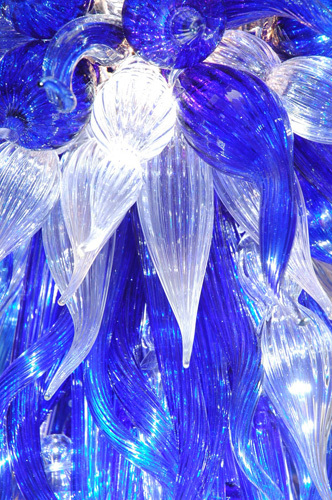 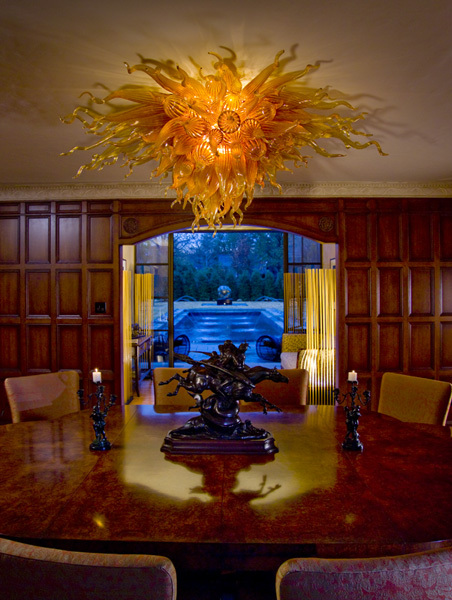 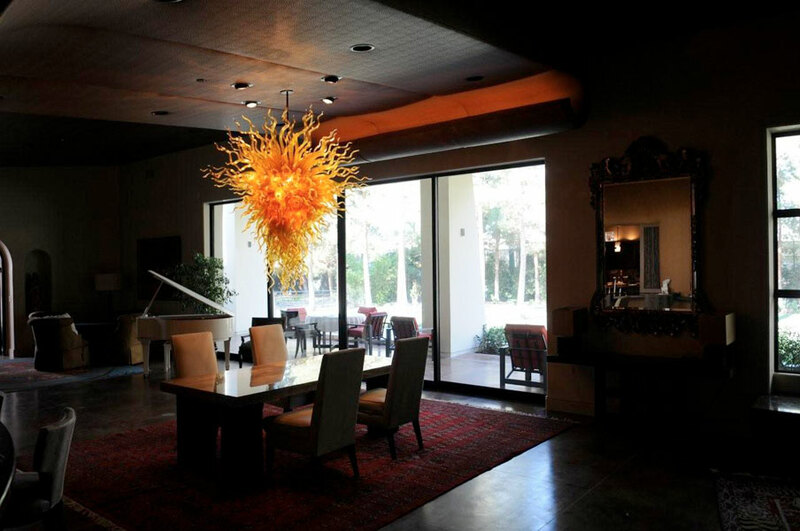 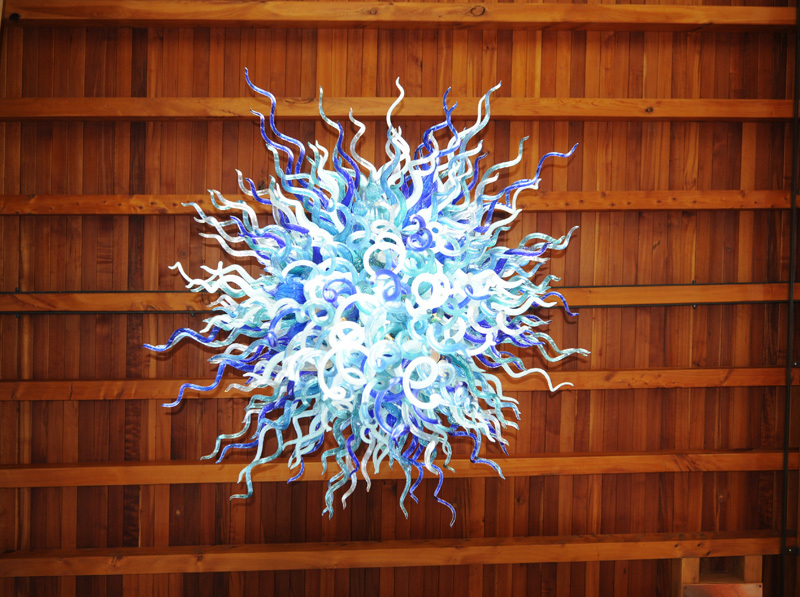 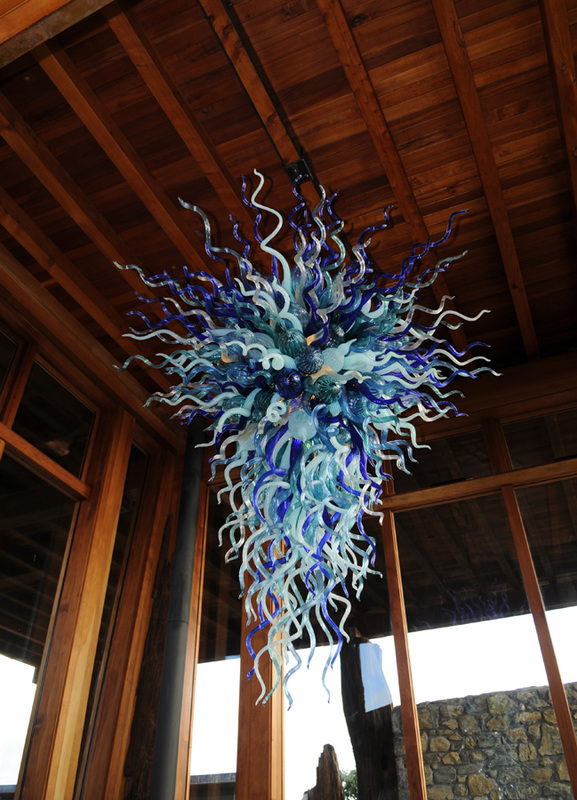 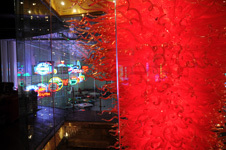 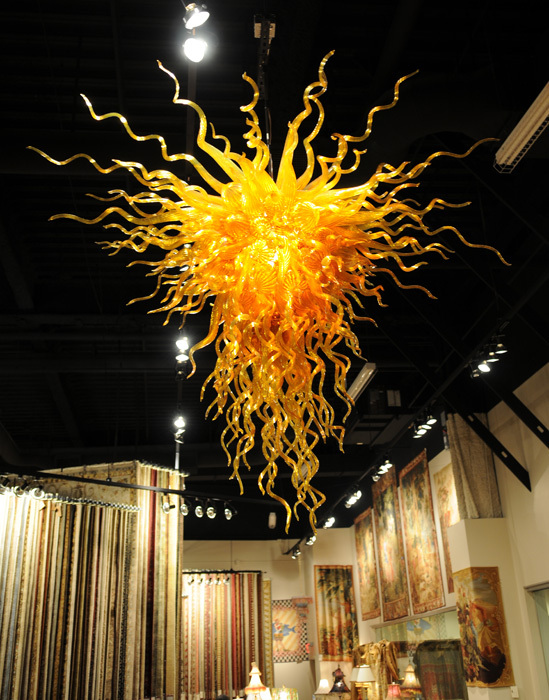 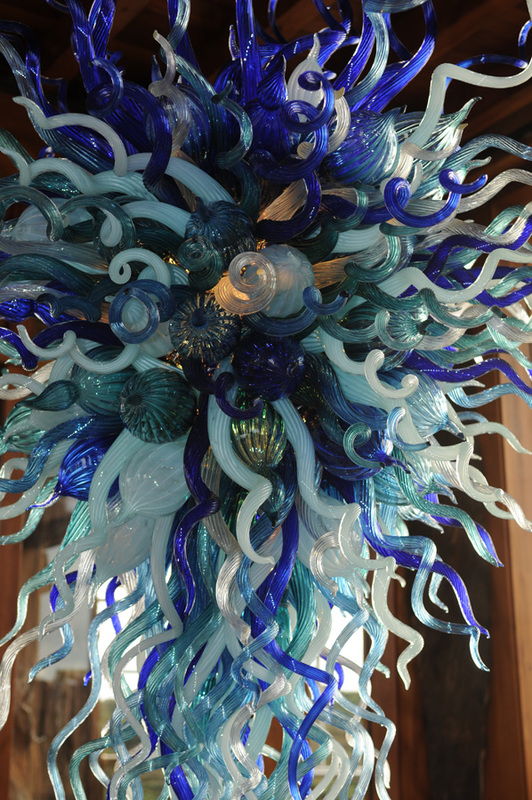 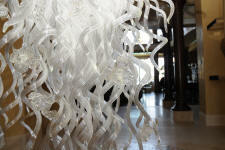 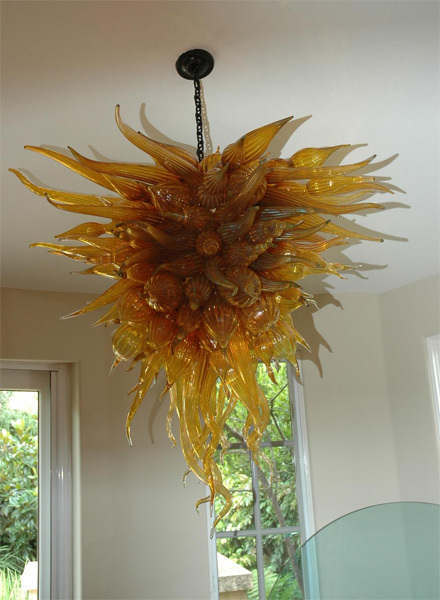 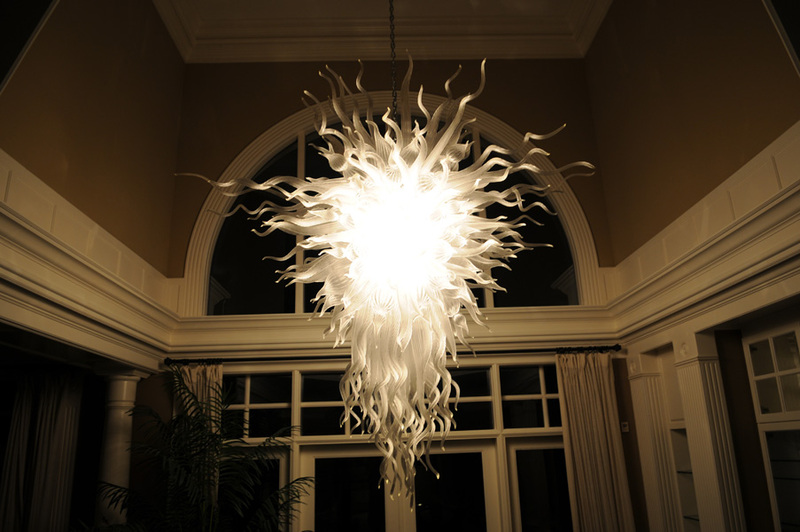 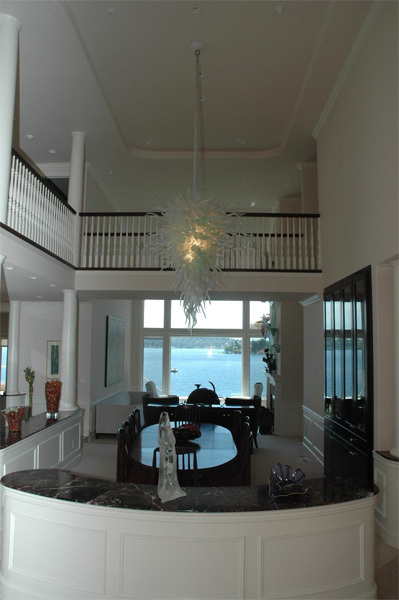 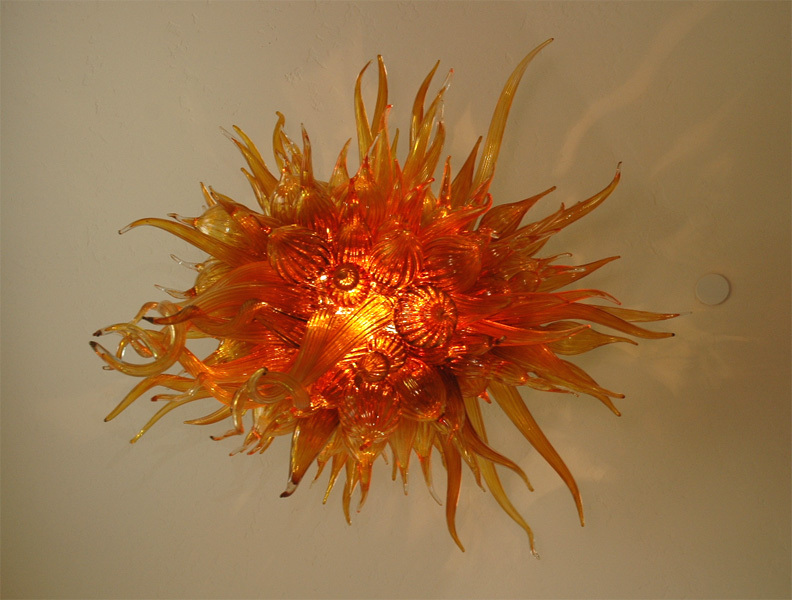 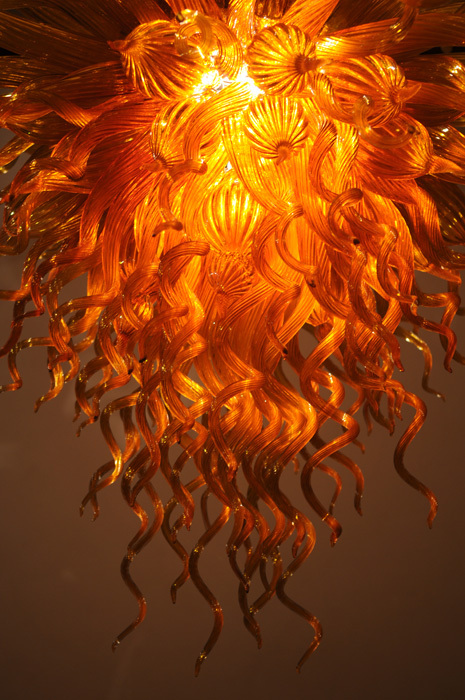 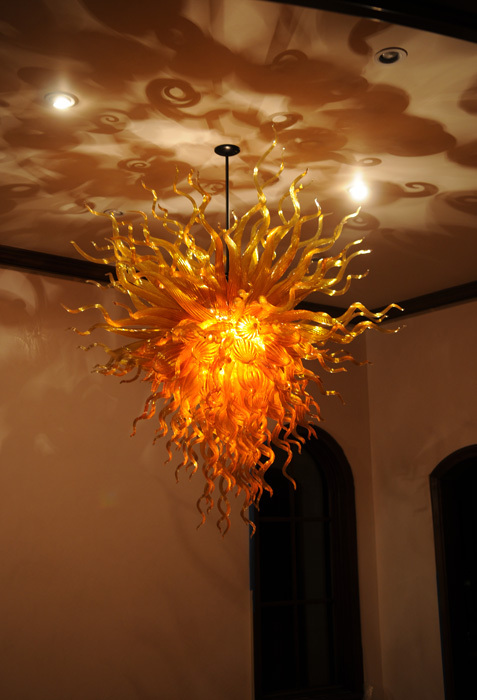 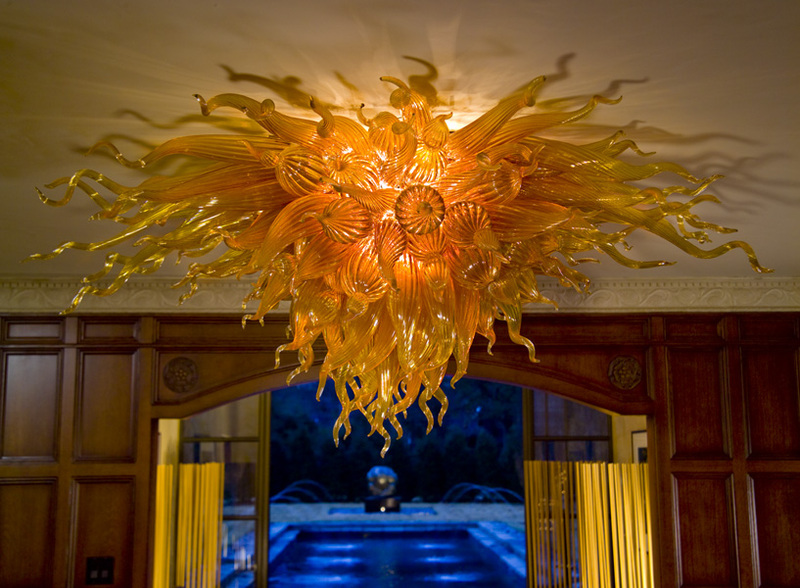 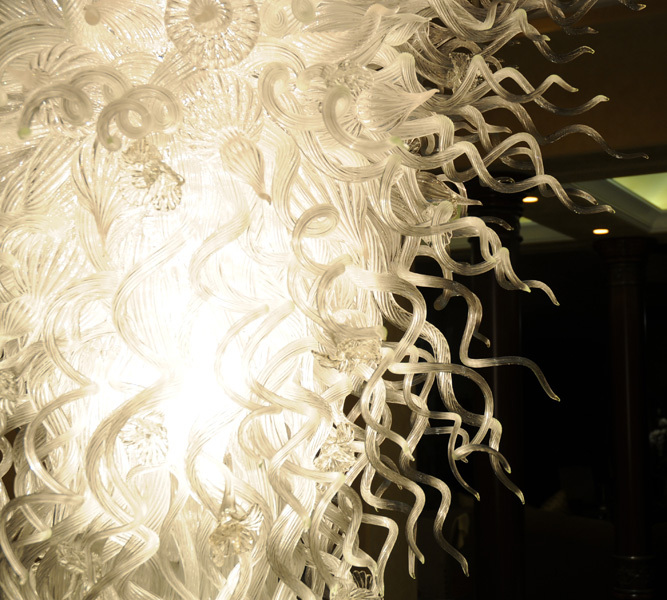 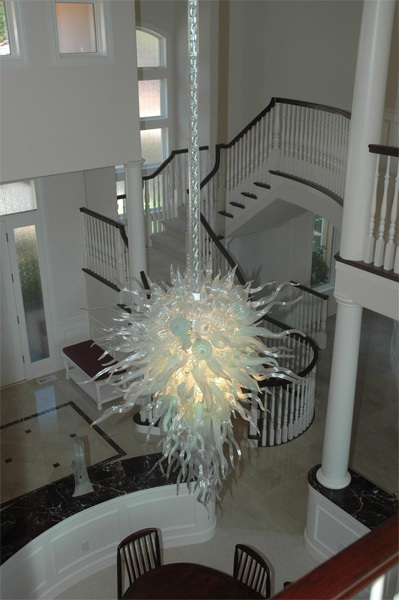 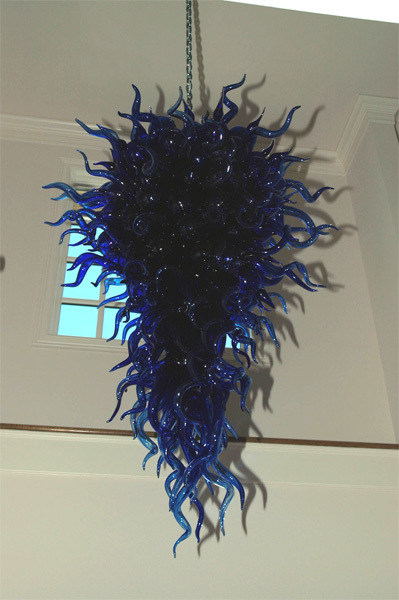 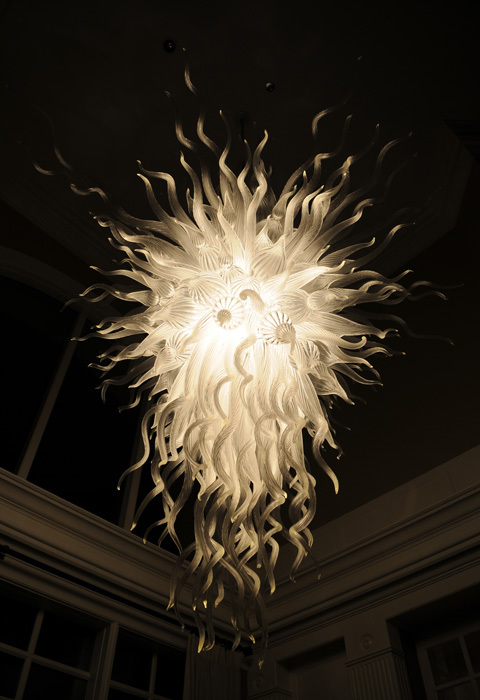 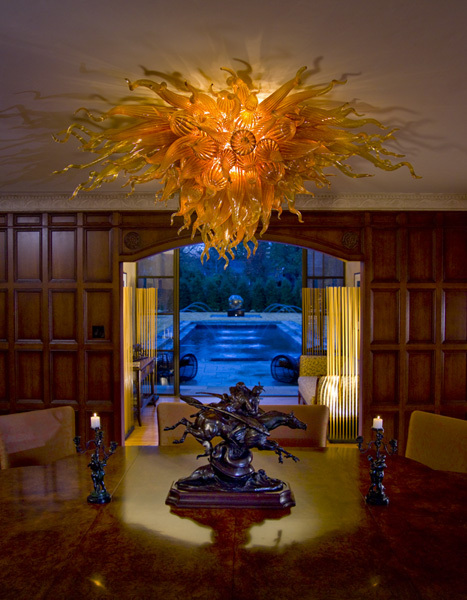 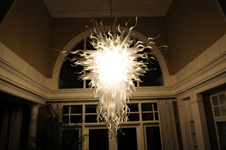 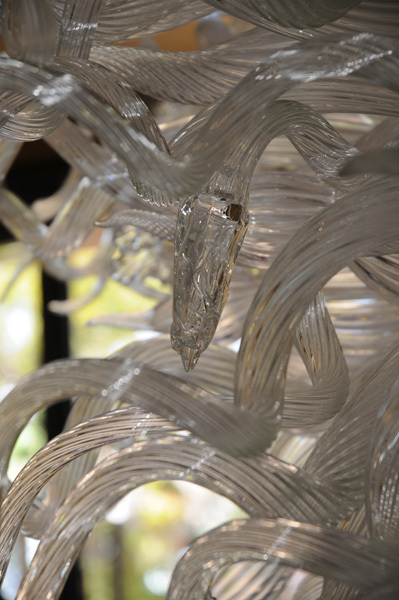 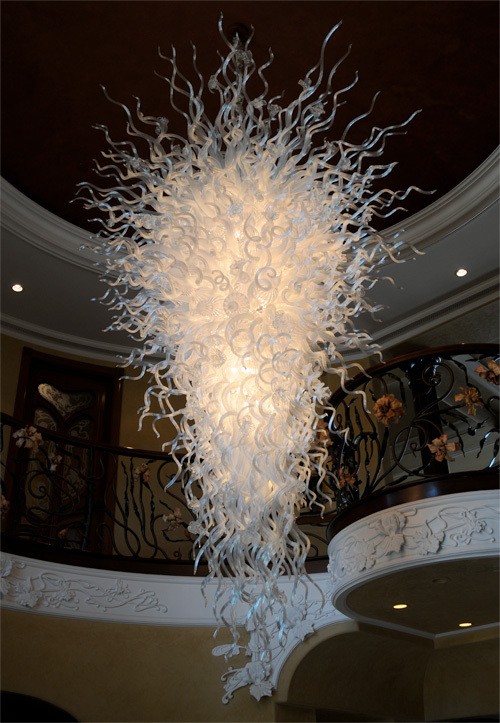 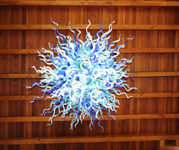 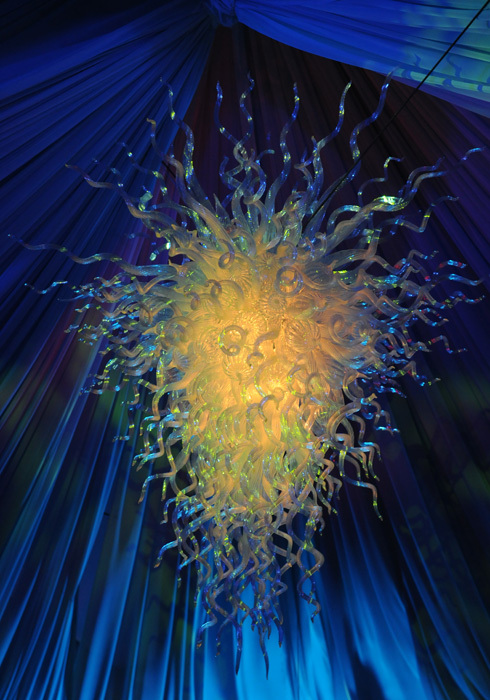 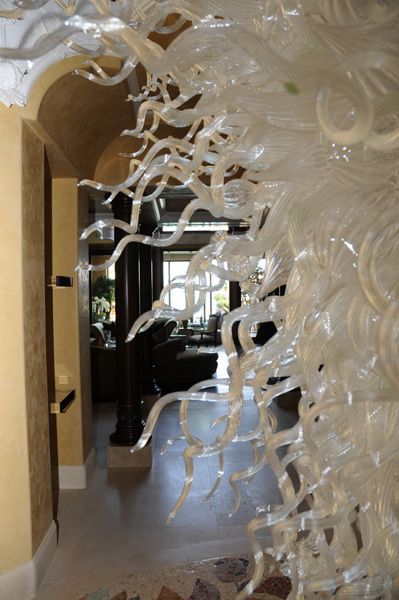 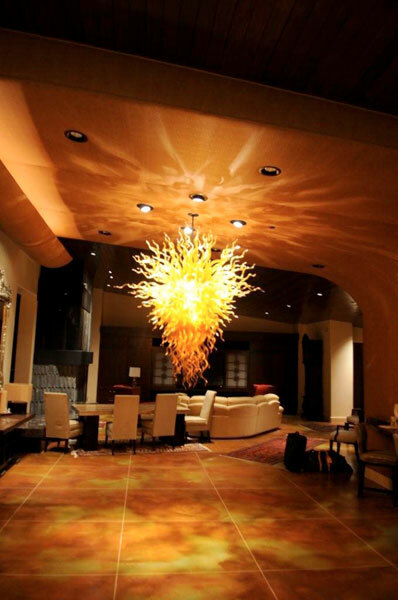 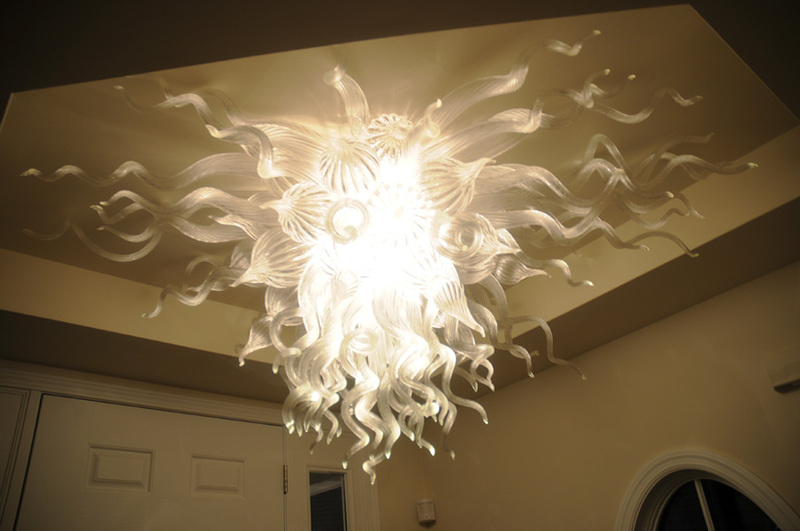 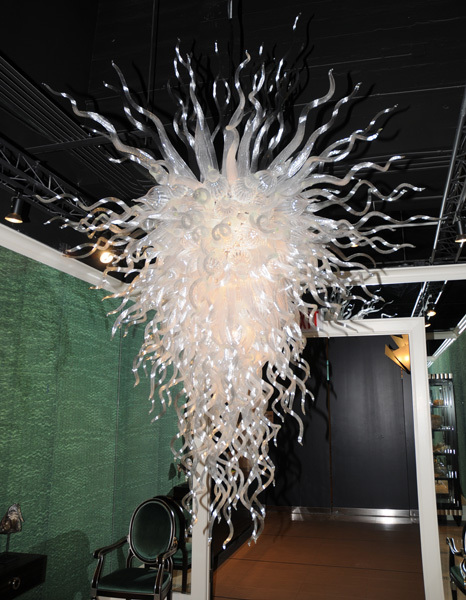 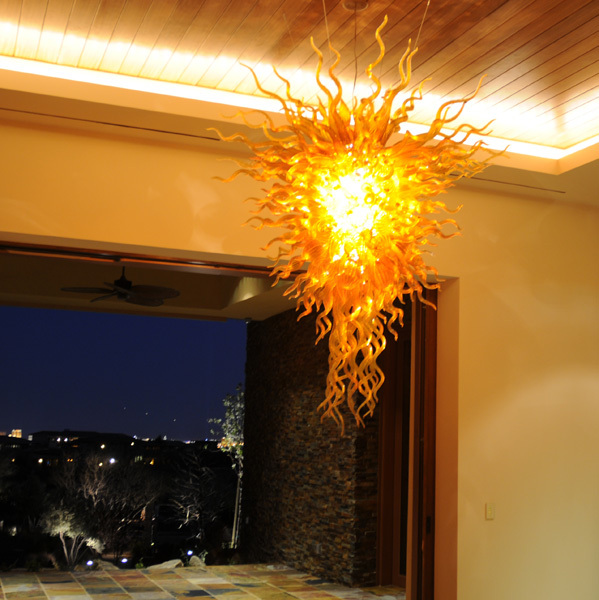 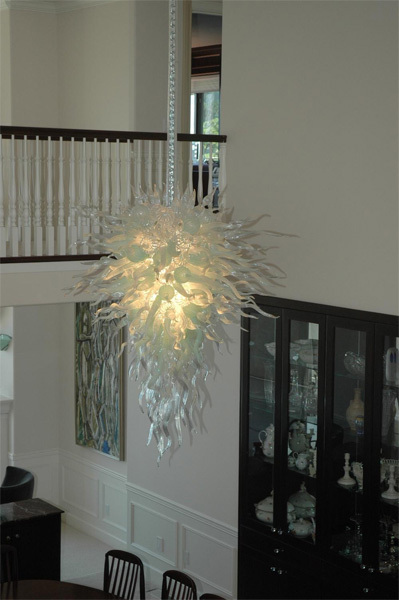 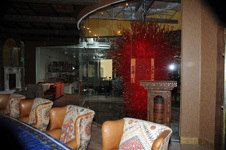 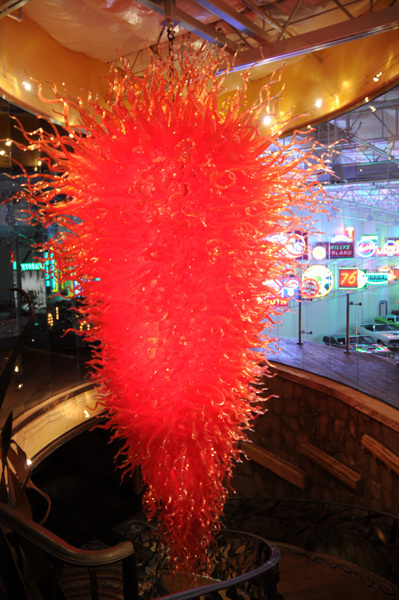 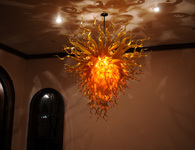 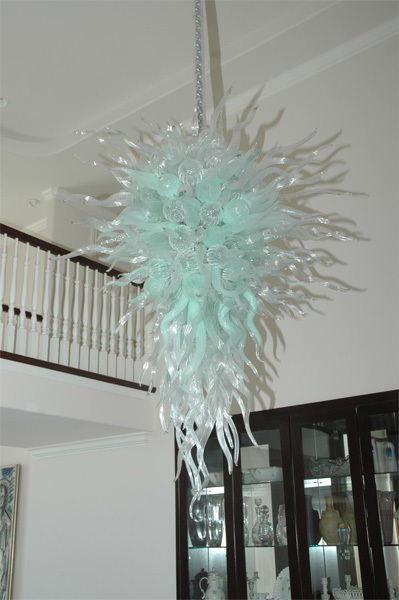 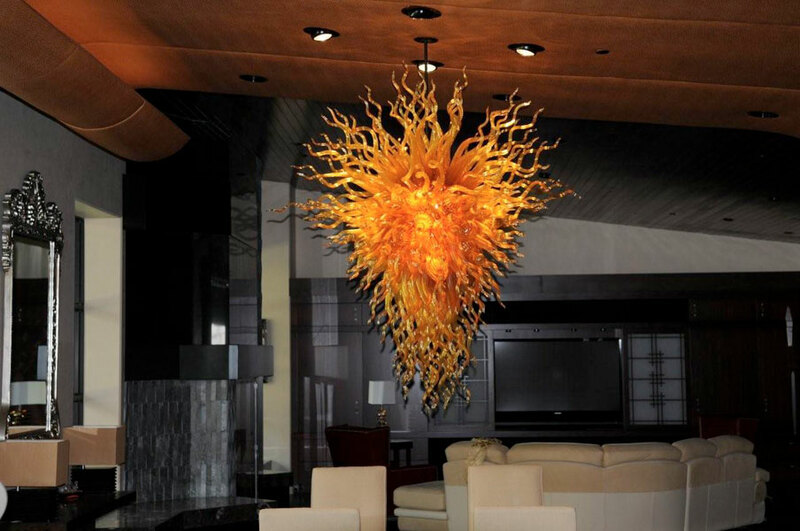 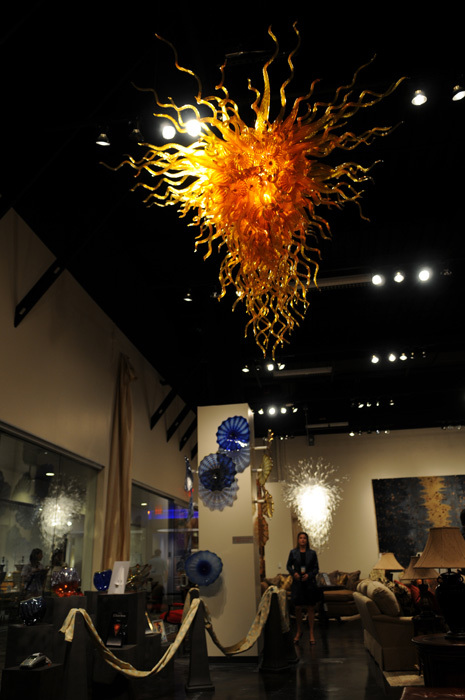 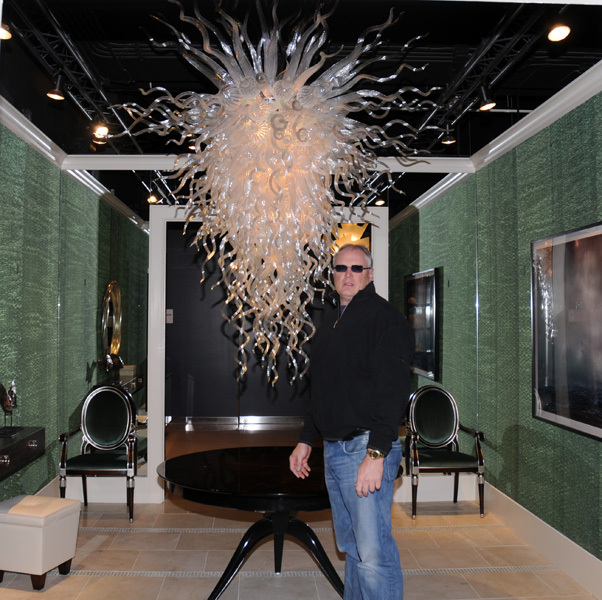 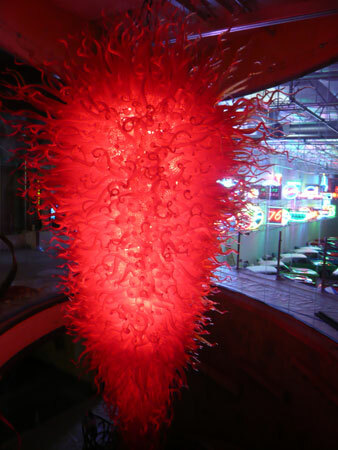 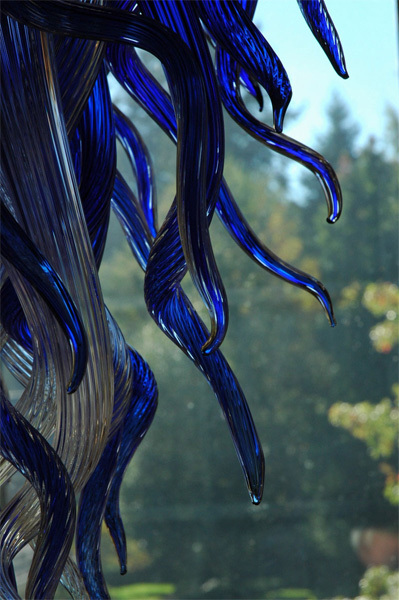 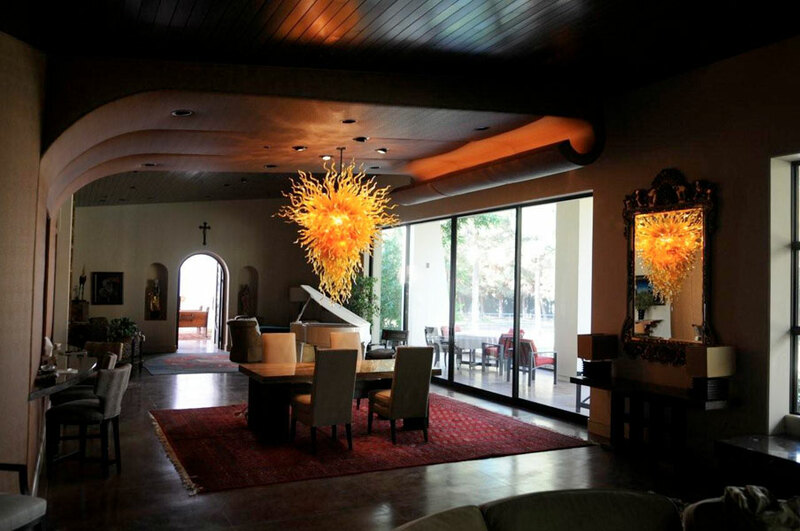 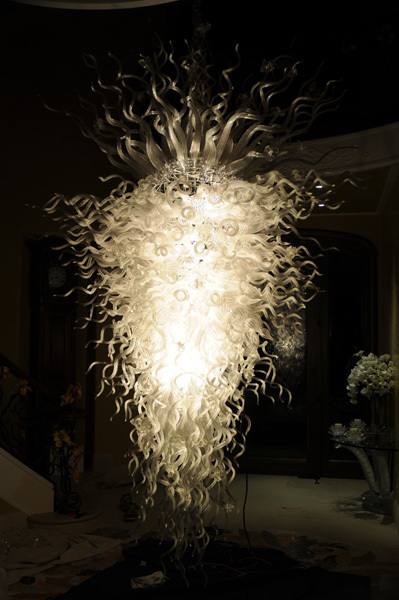 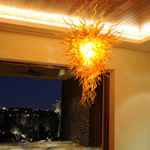 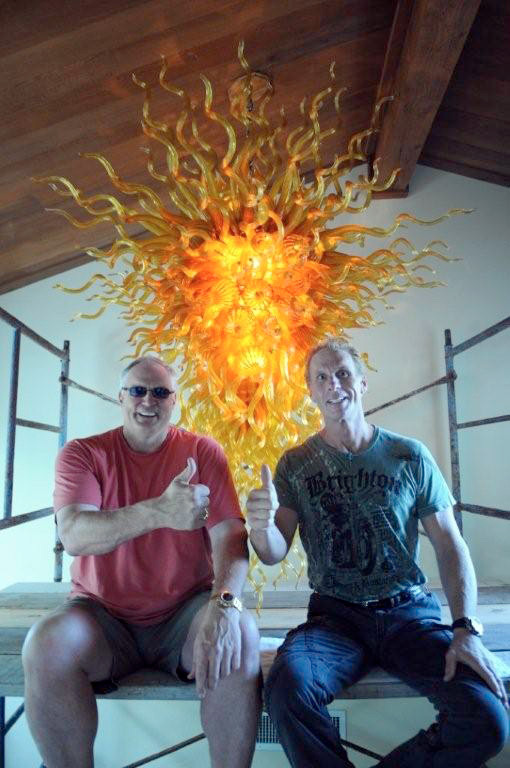 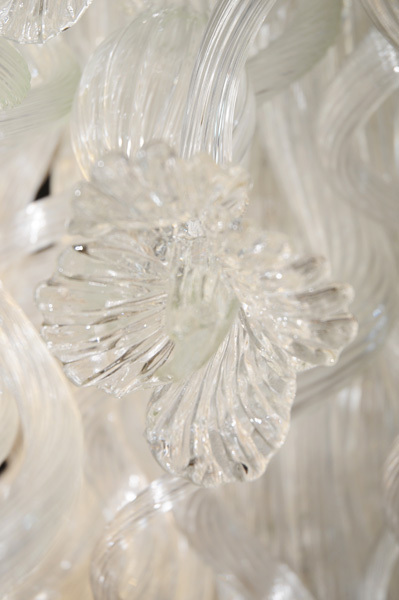 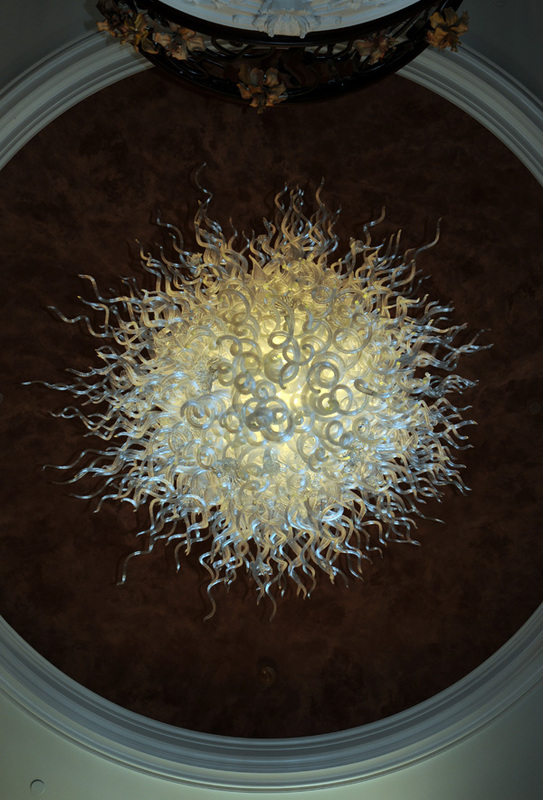 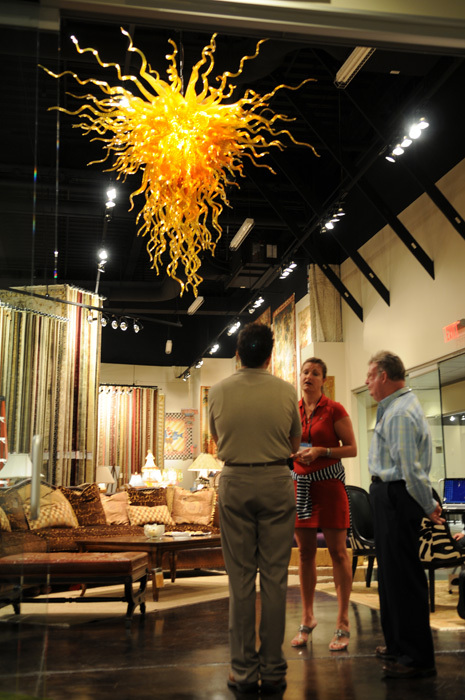 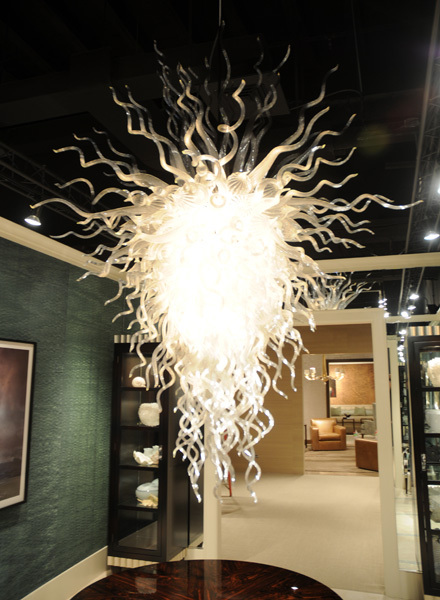 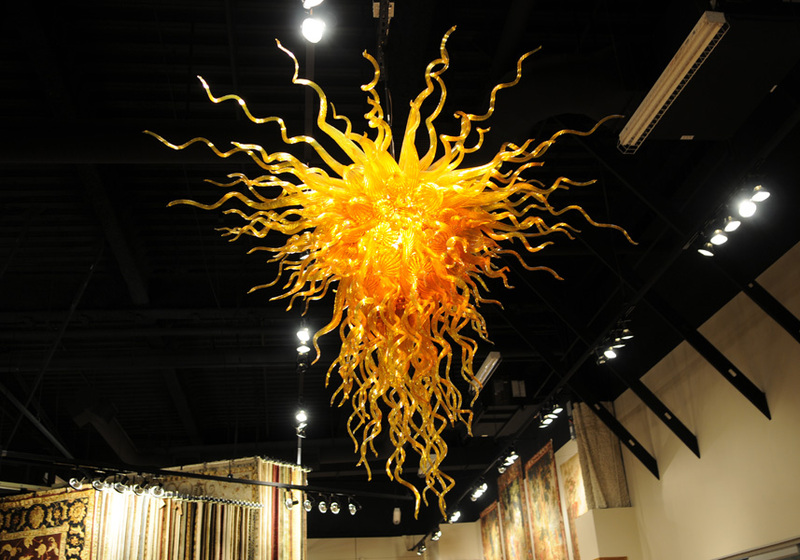 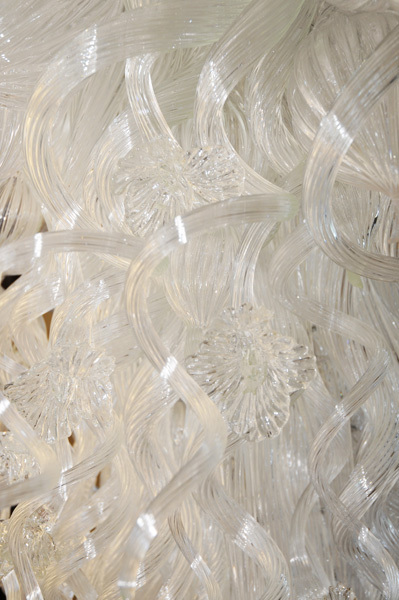 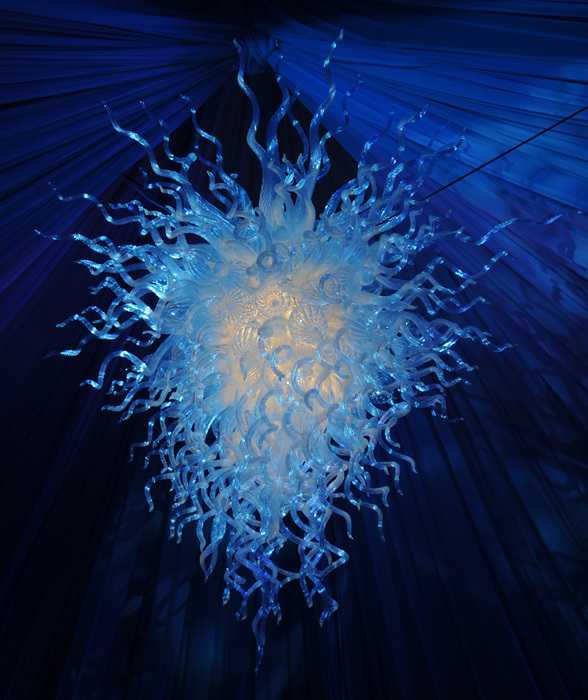 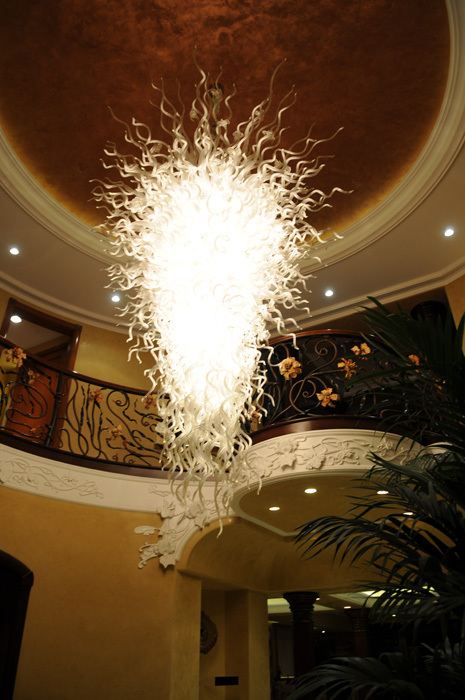 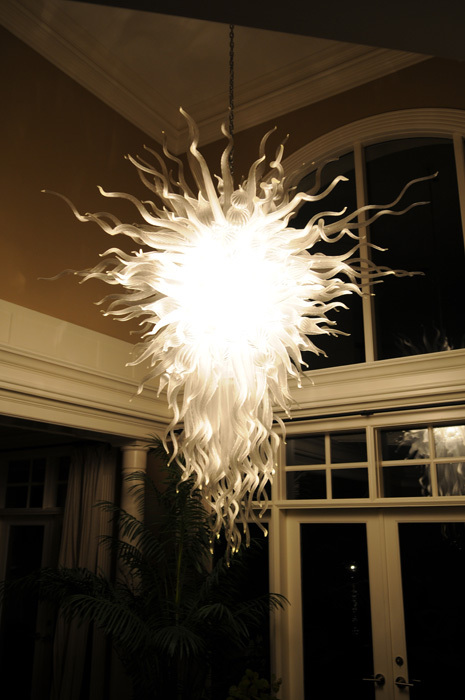 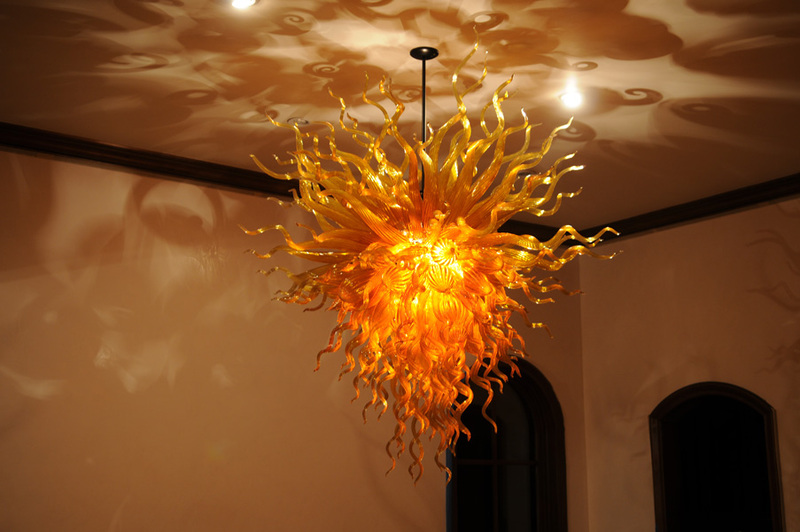 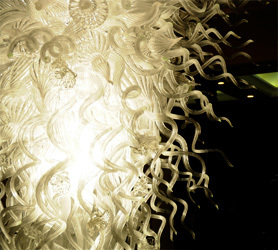 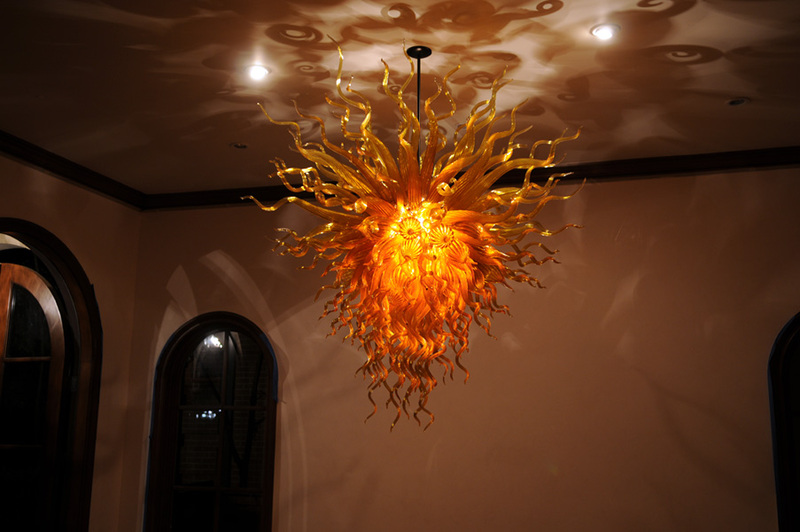 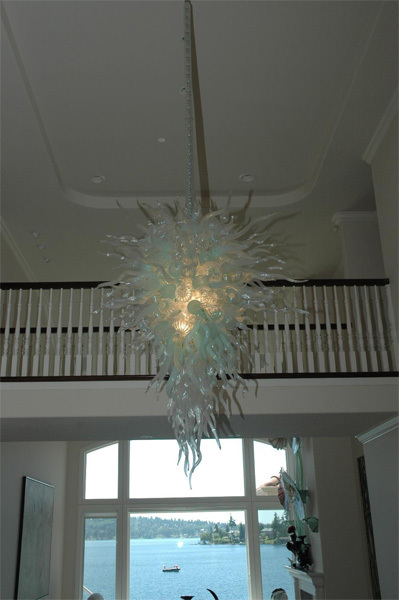 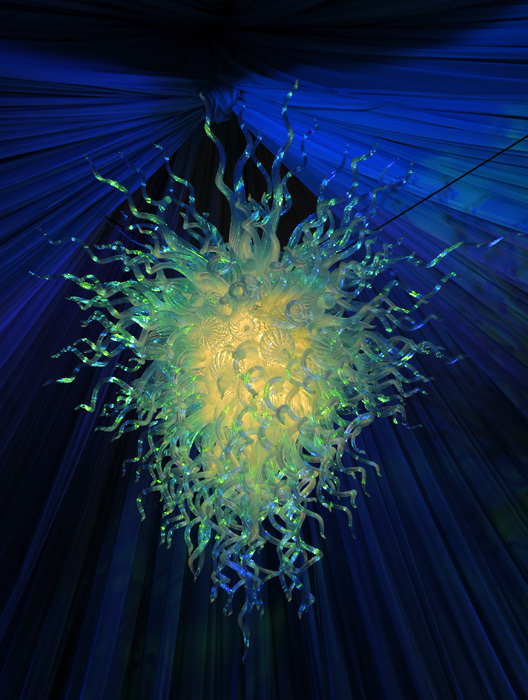 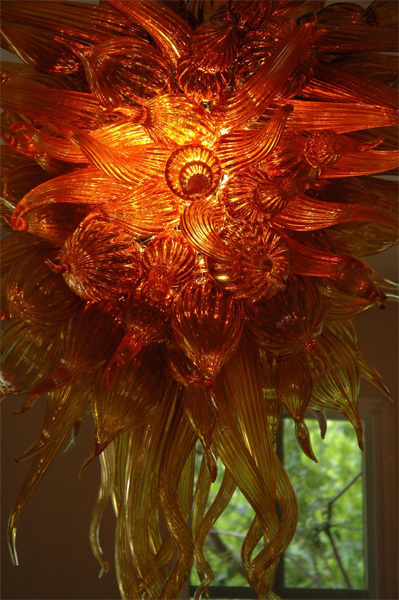 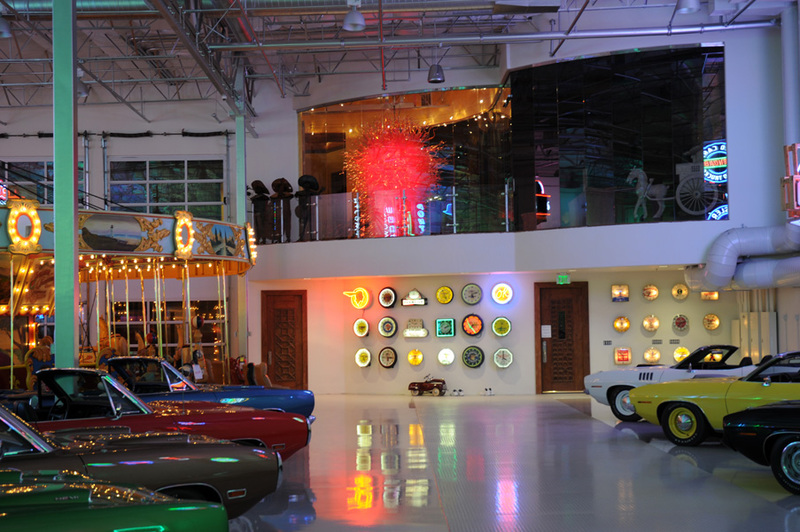 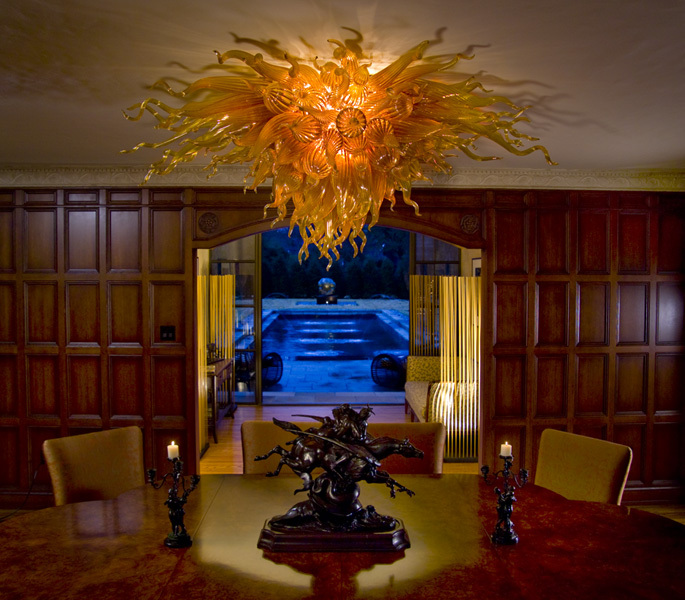 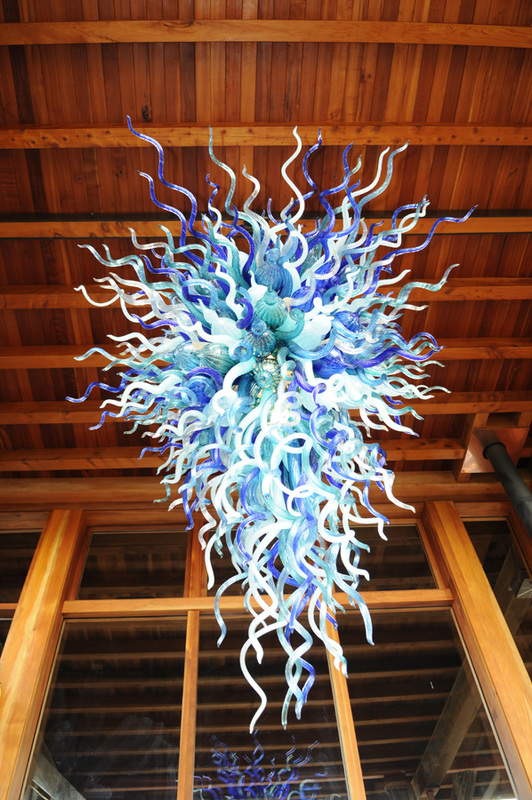 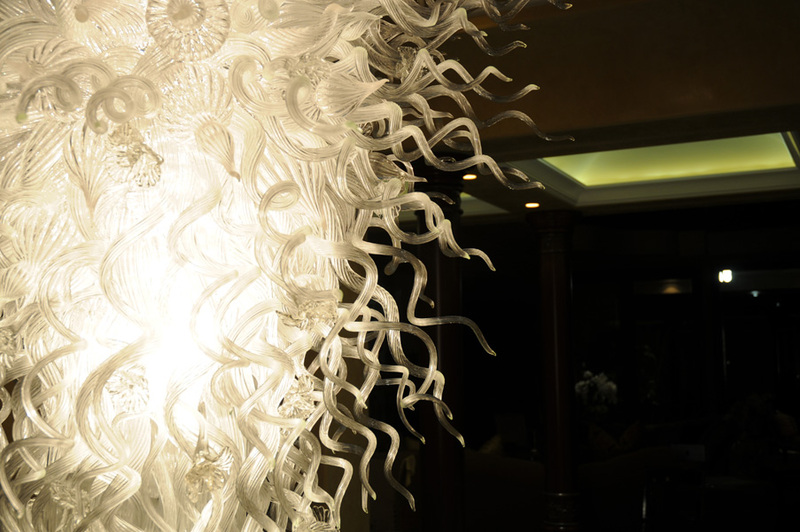 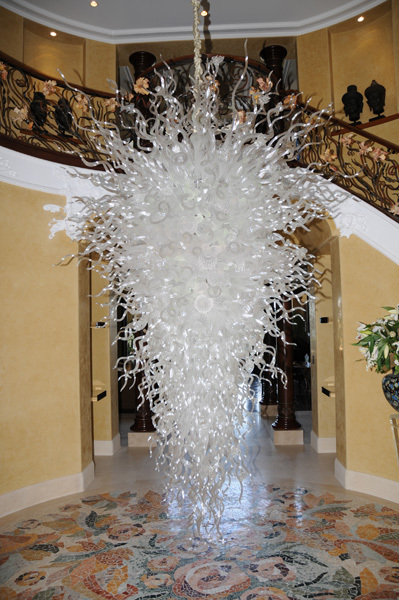 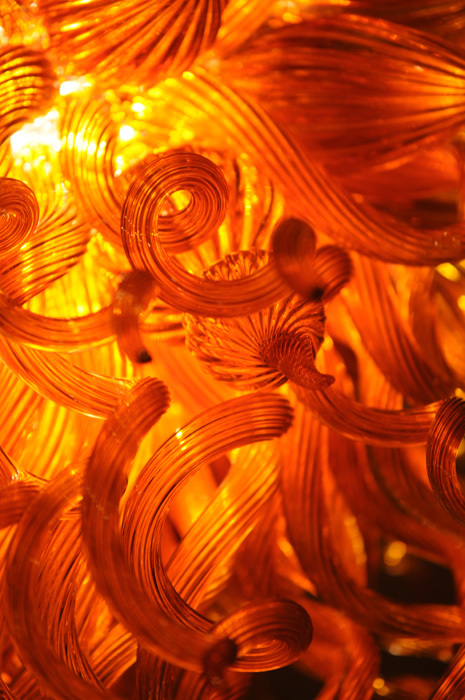 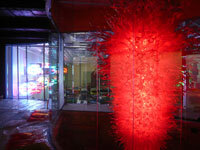 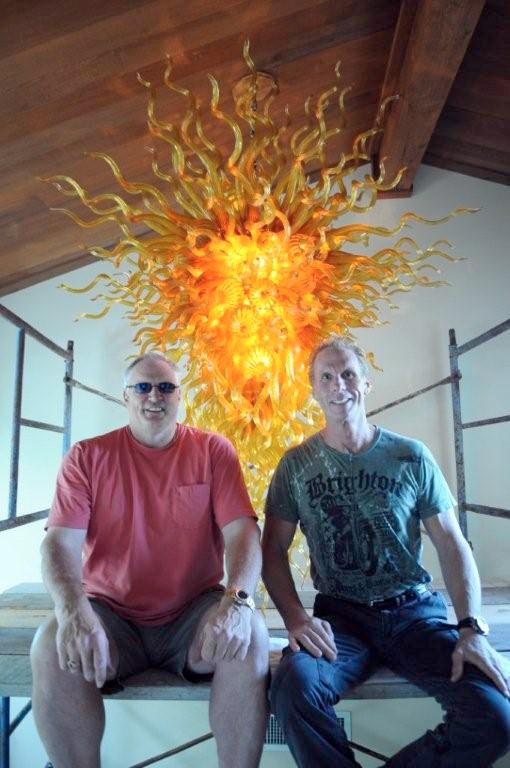 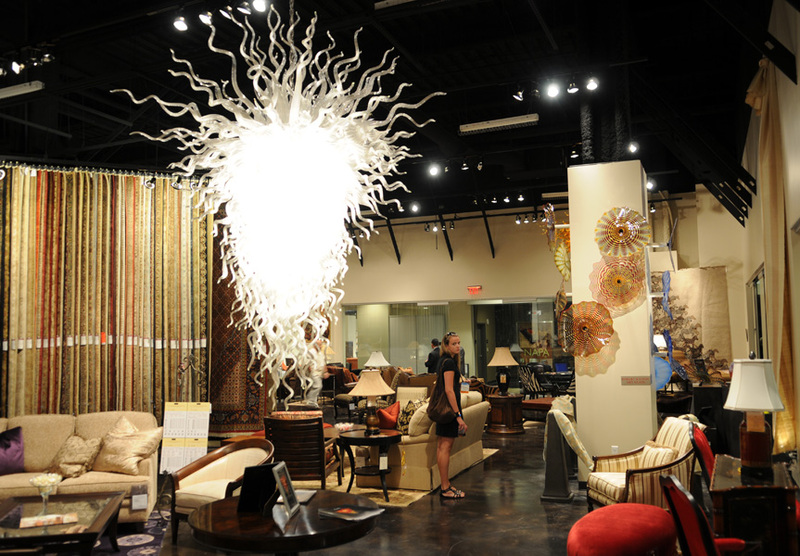 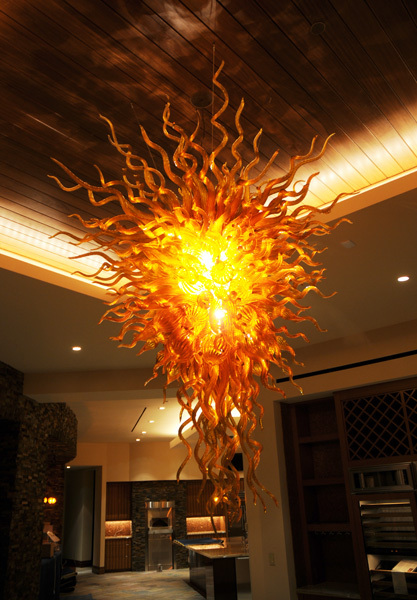 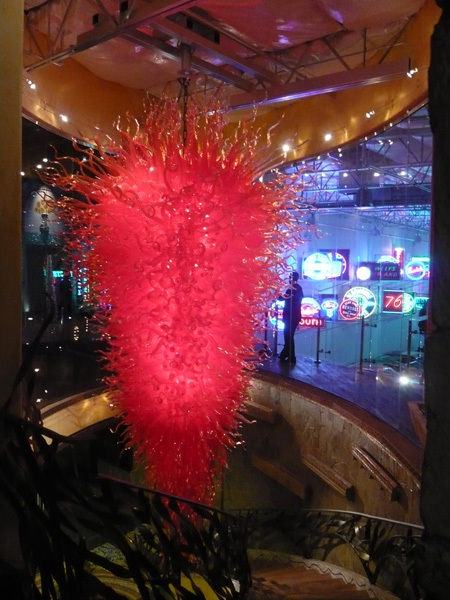 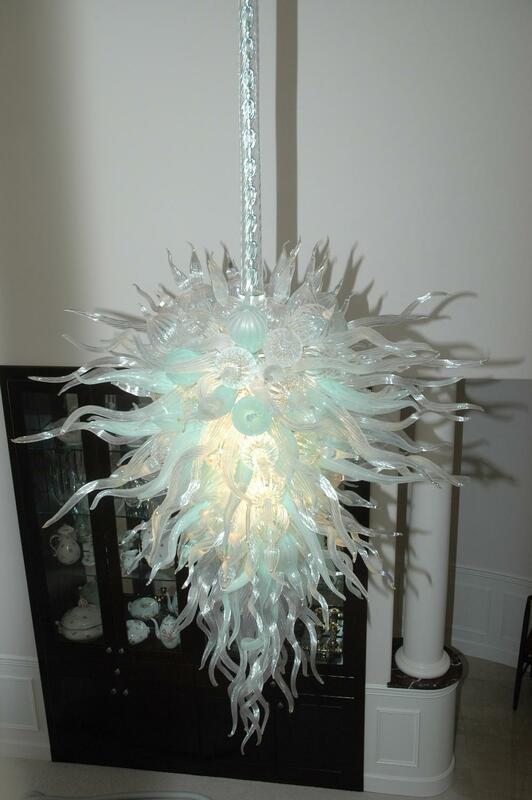 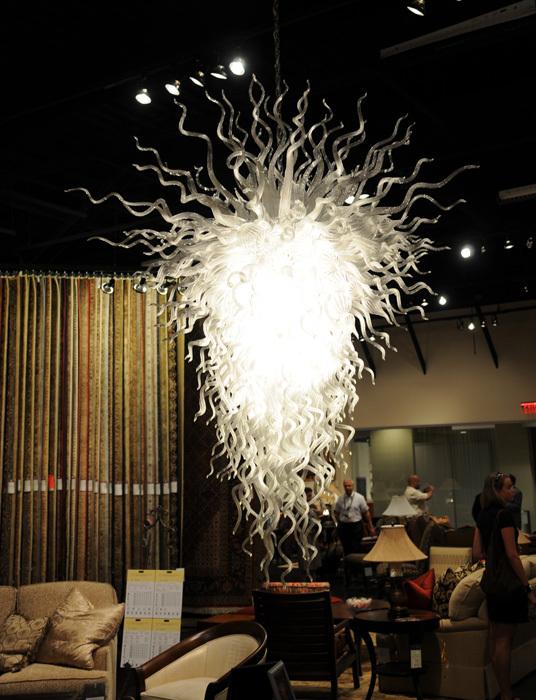 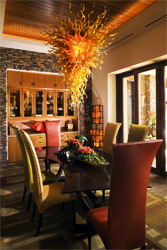 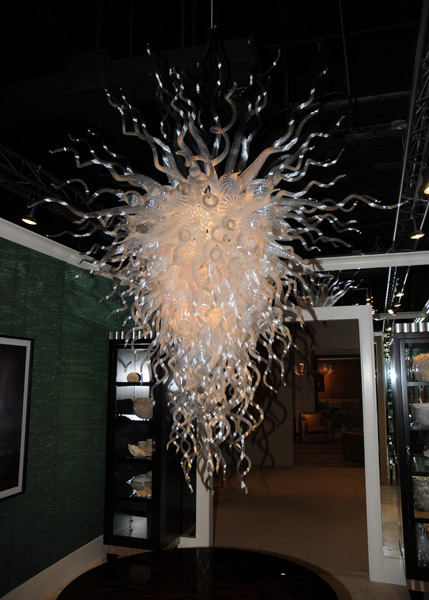 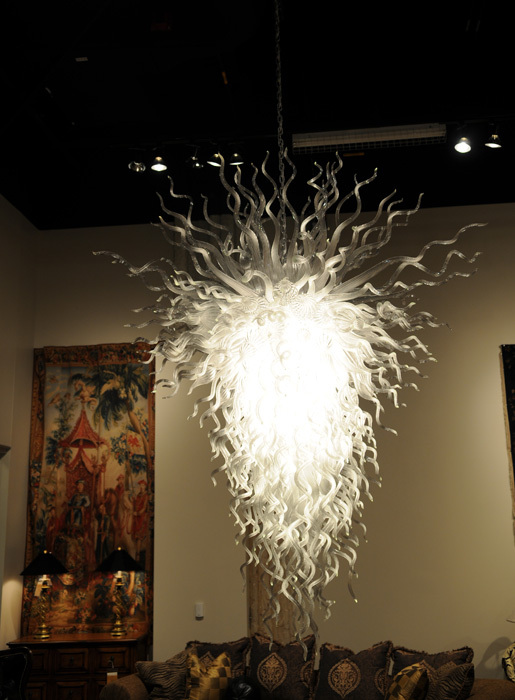 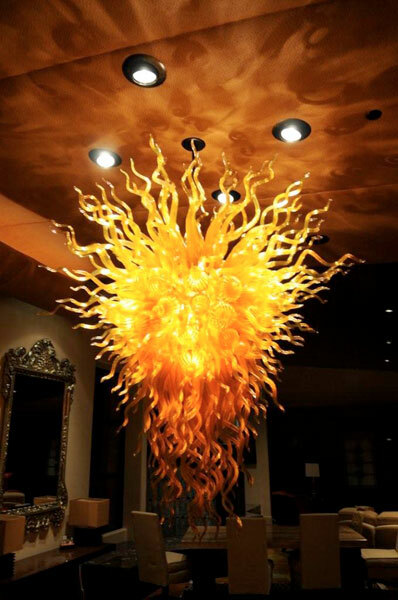 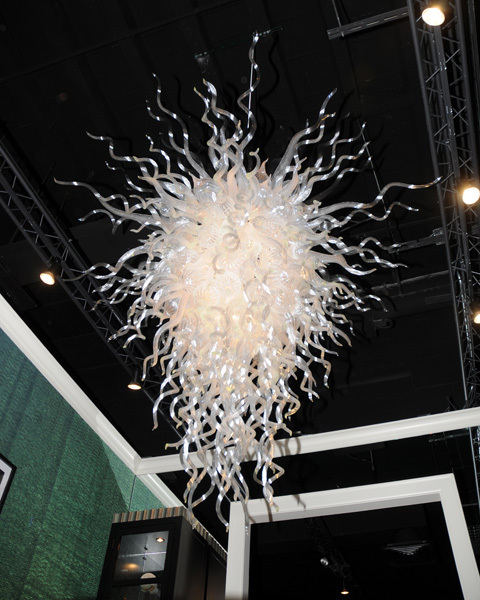 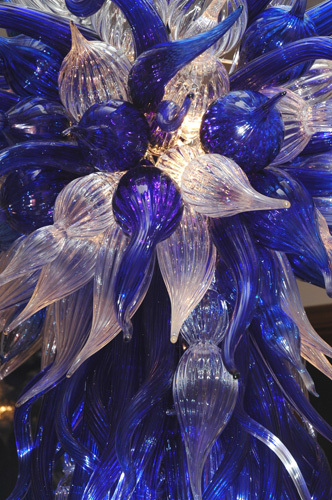 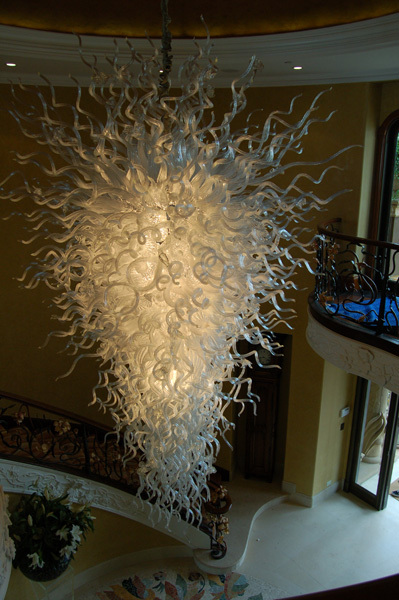 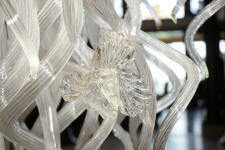 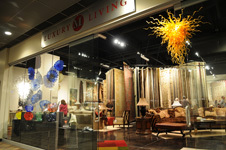 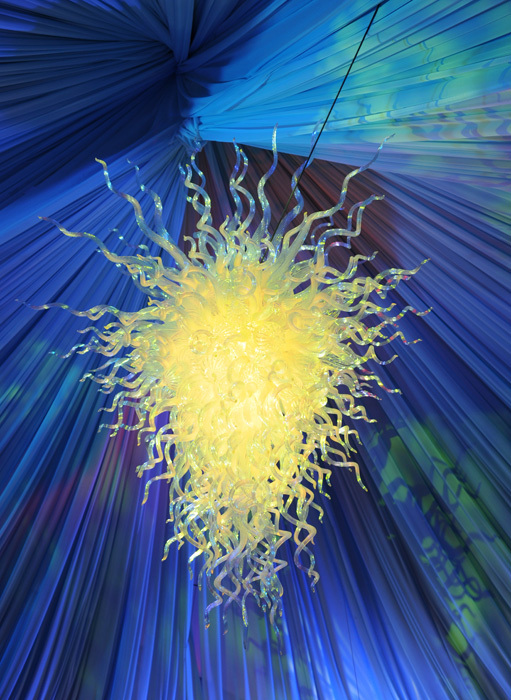 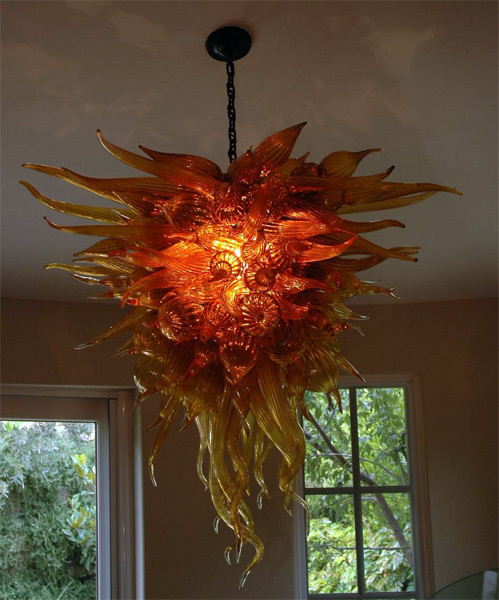 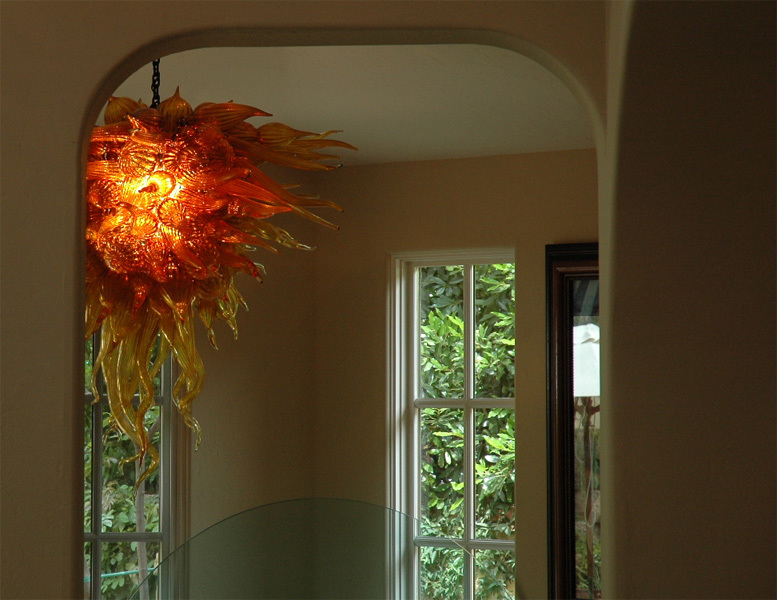 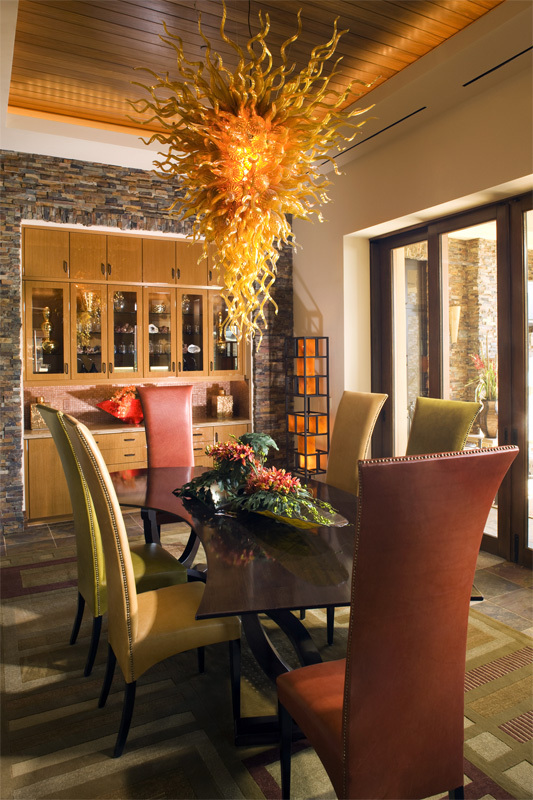 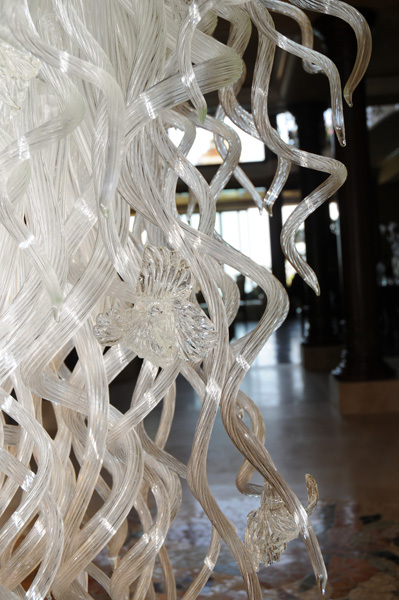 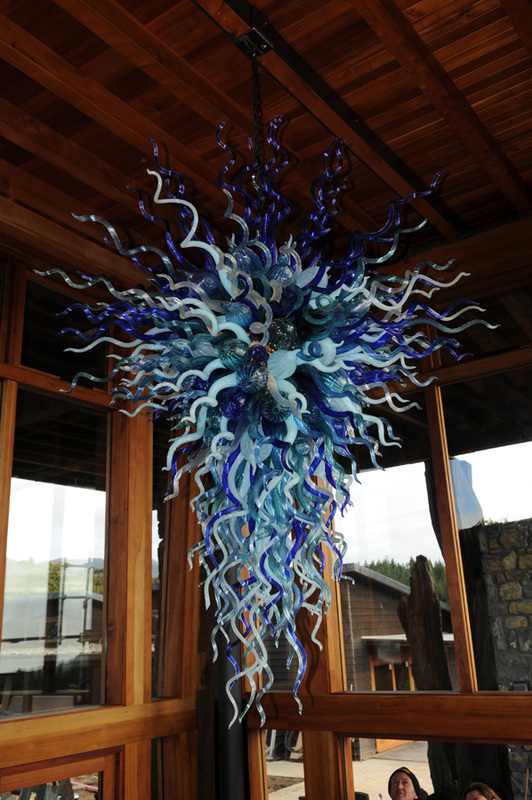 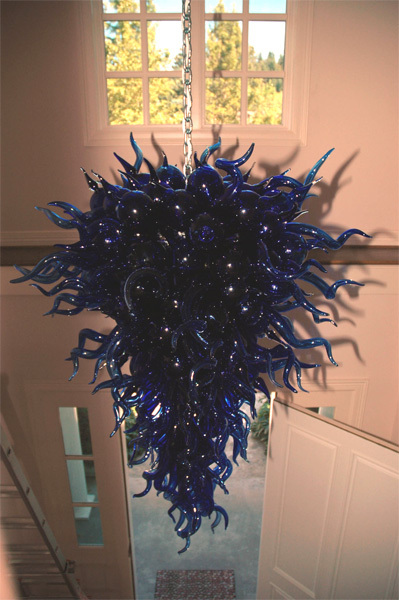 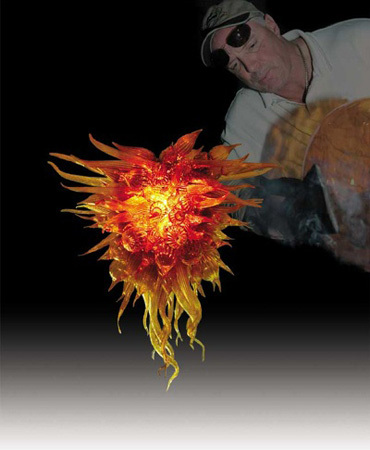 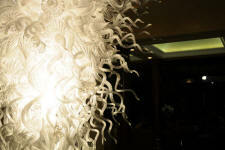 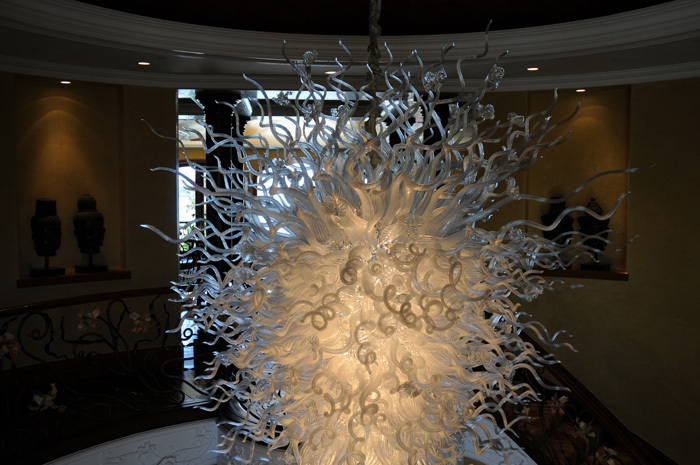 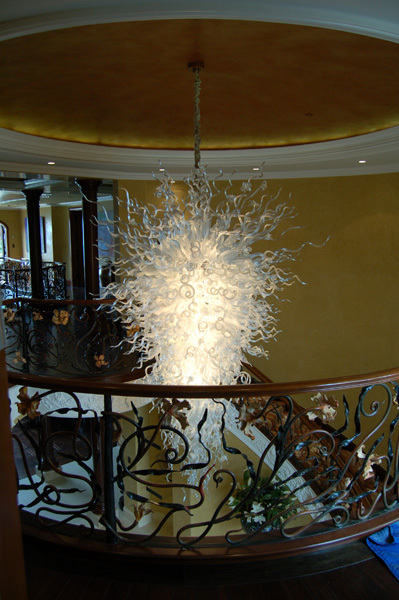 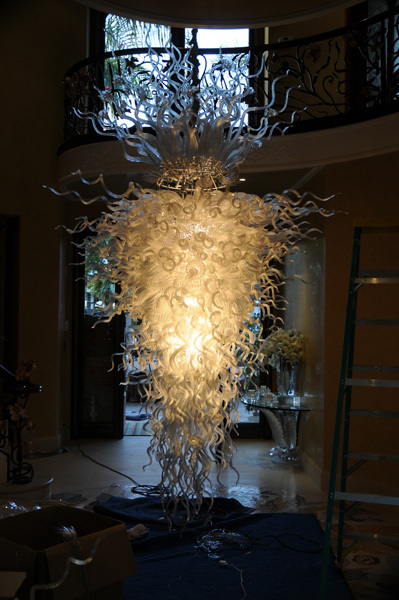 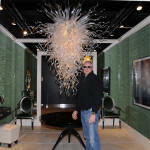 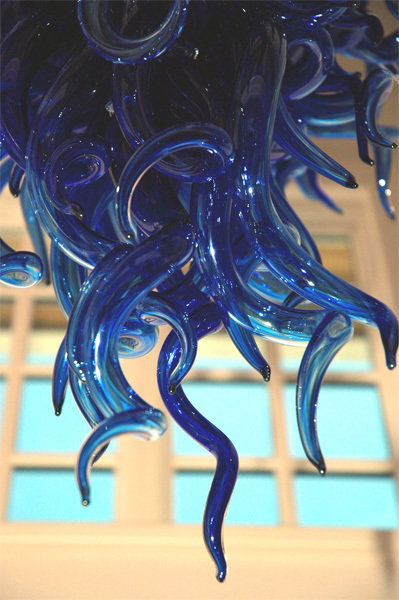 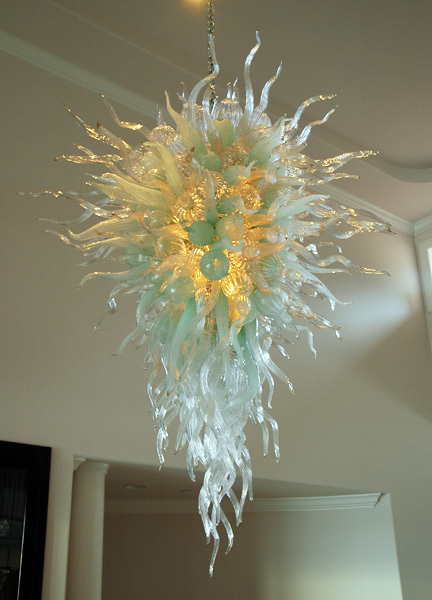 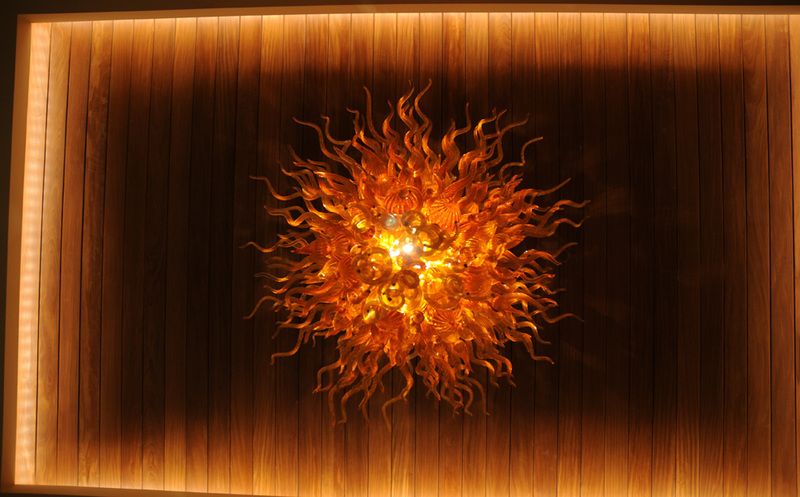 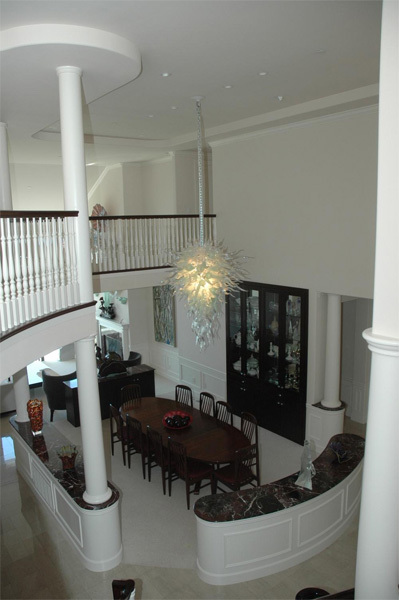 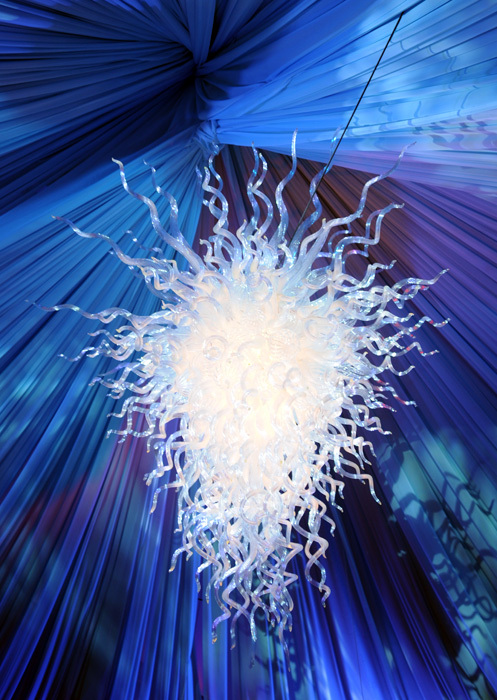 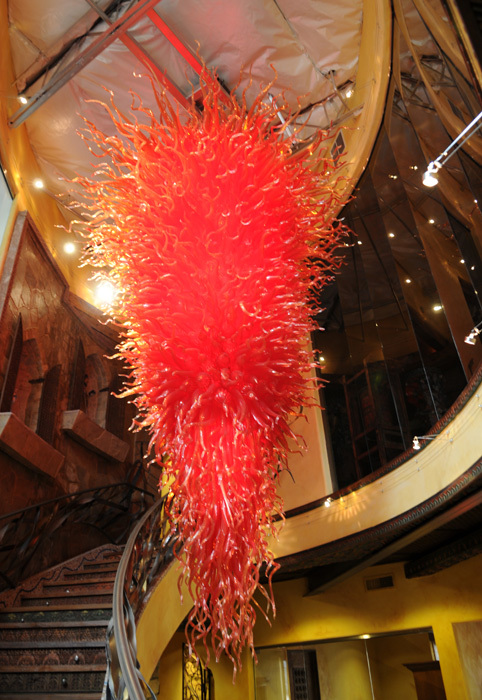 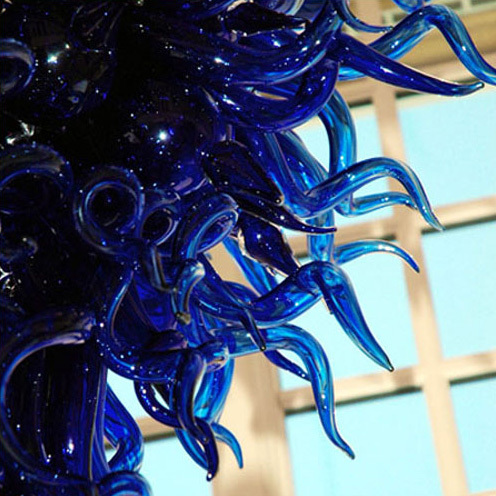 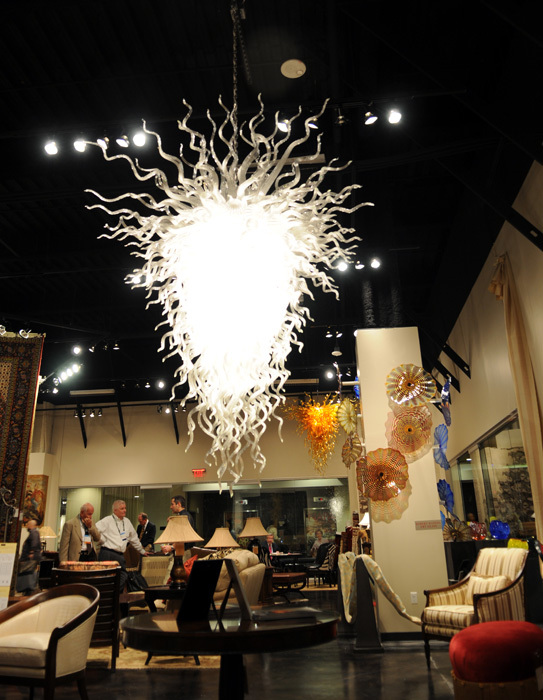 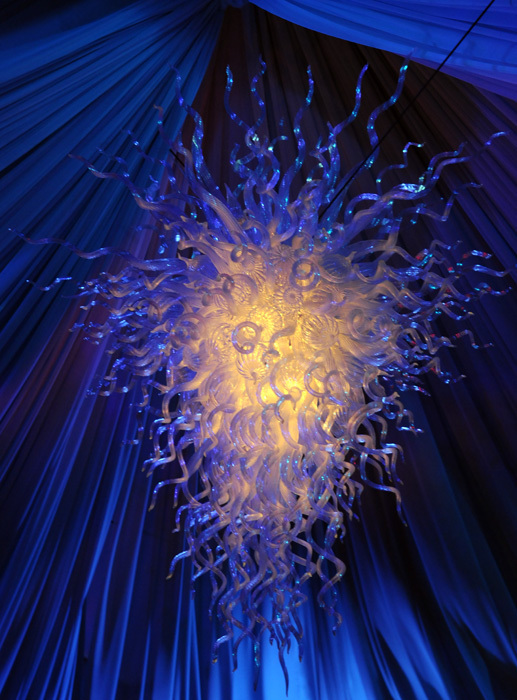 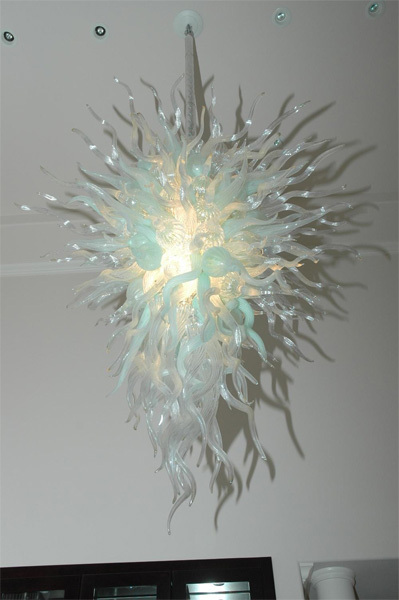 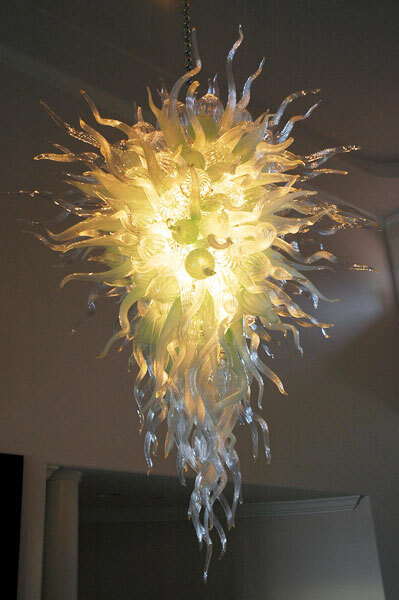 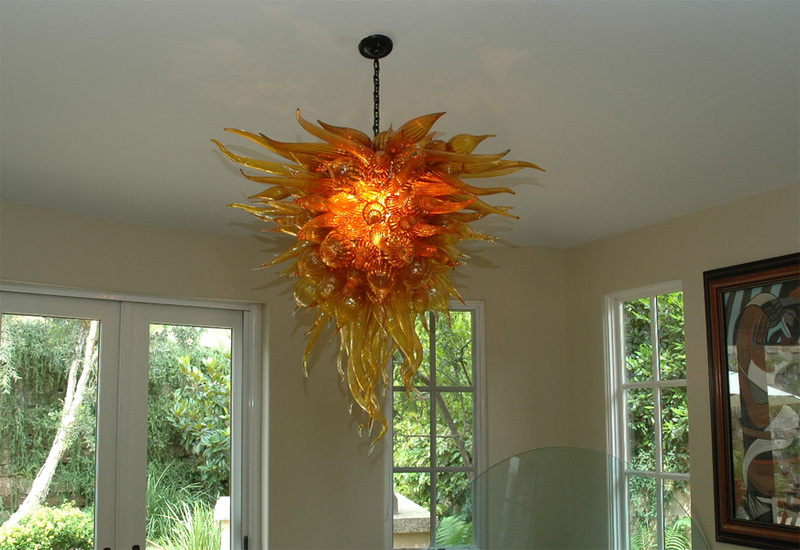 art glass productions will keep your interests and needs in mind while making your project, your project.